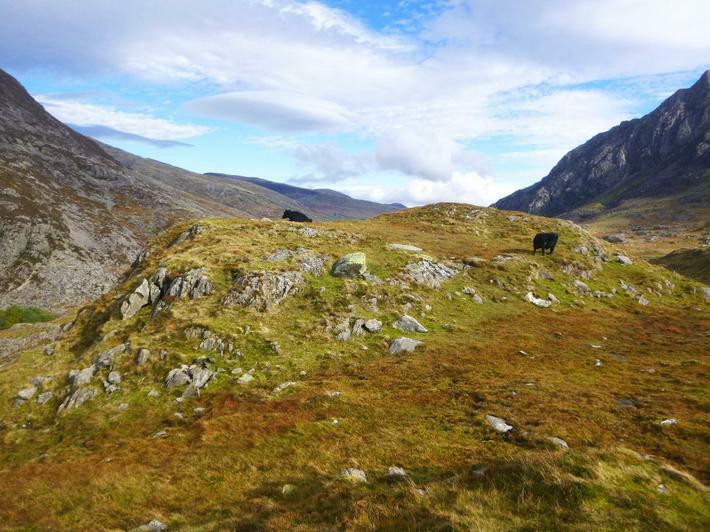 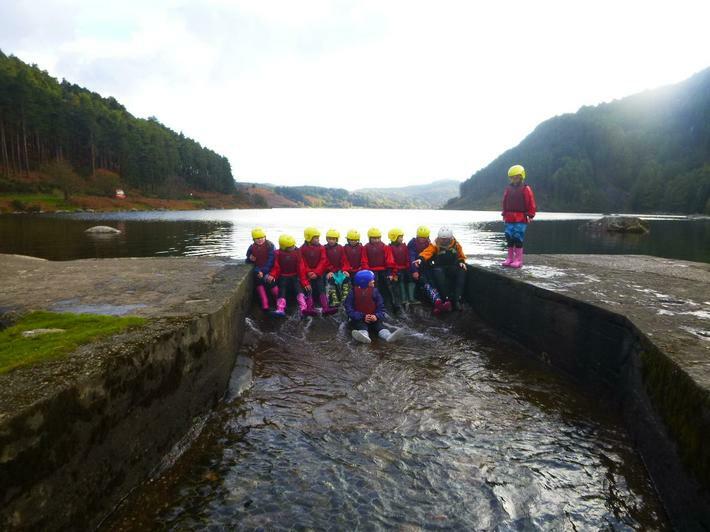 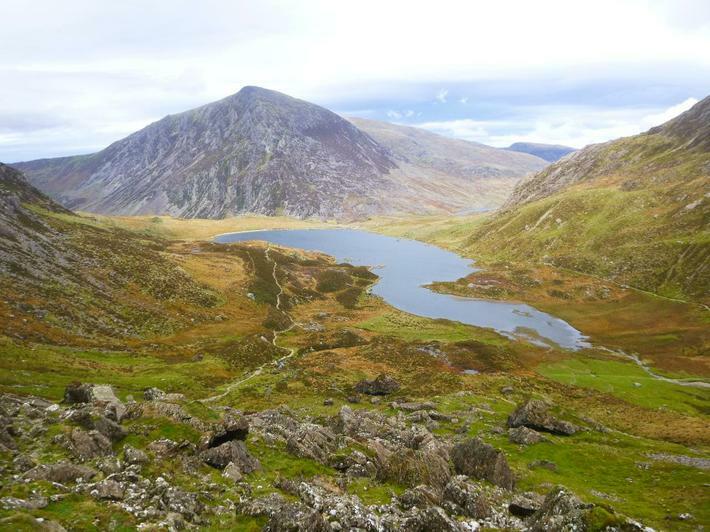 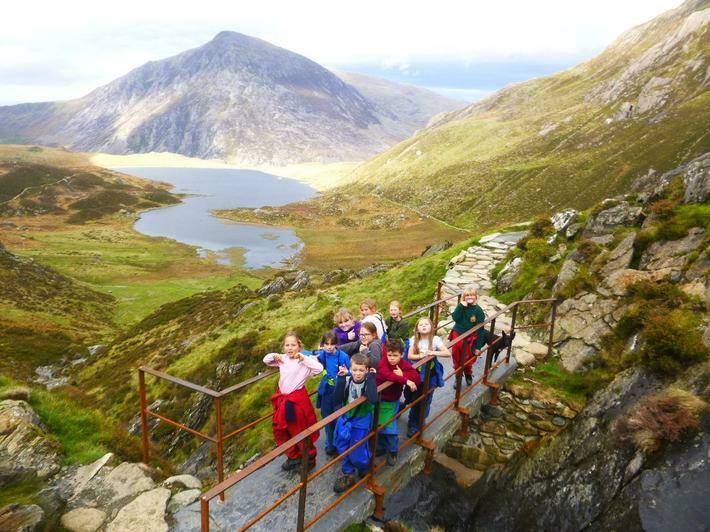 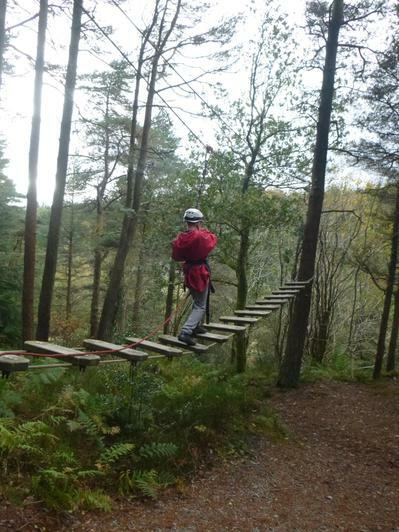 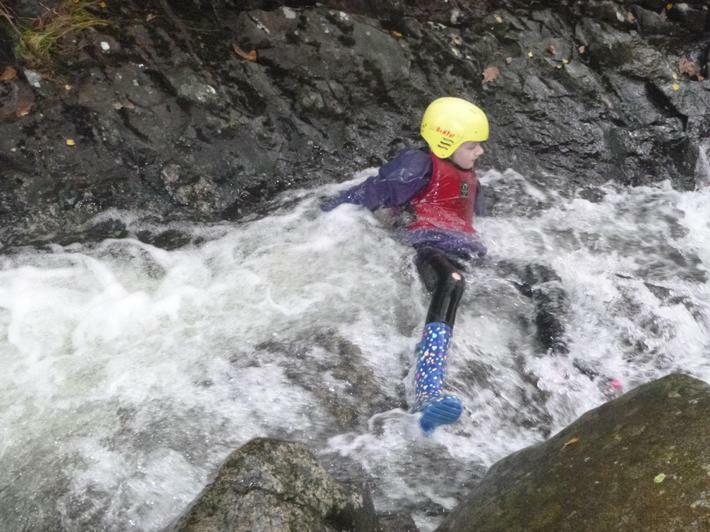 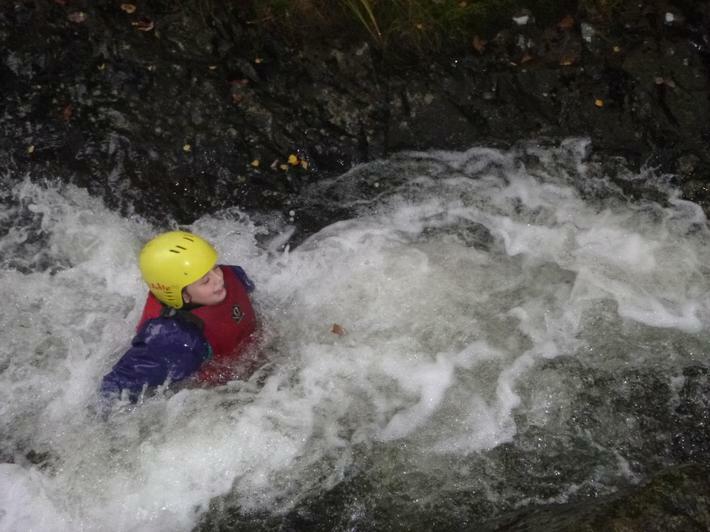 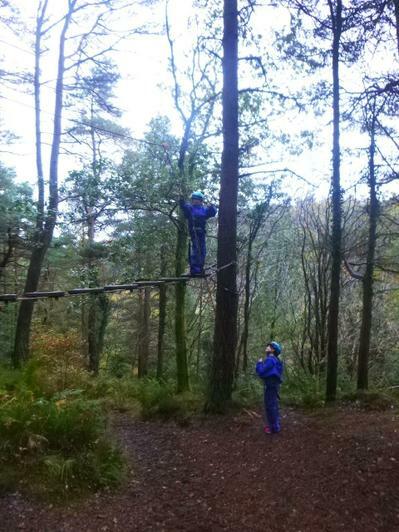 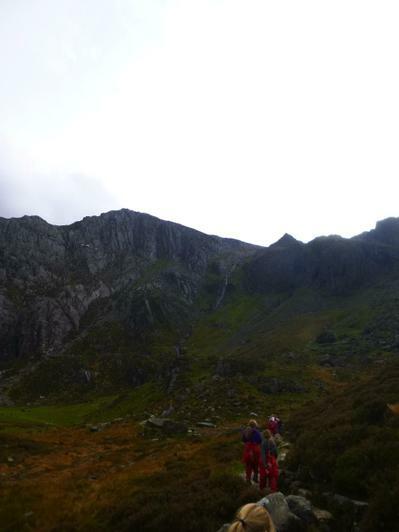 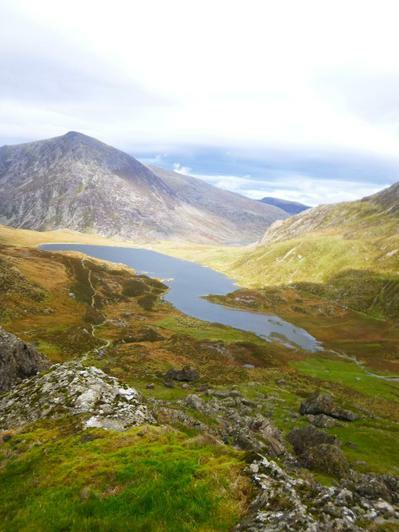 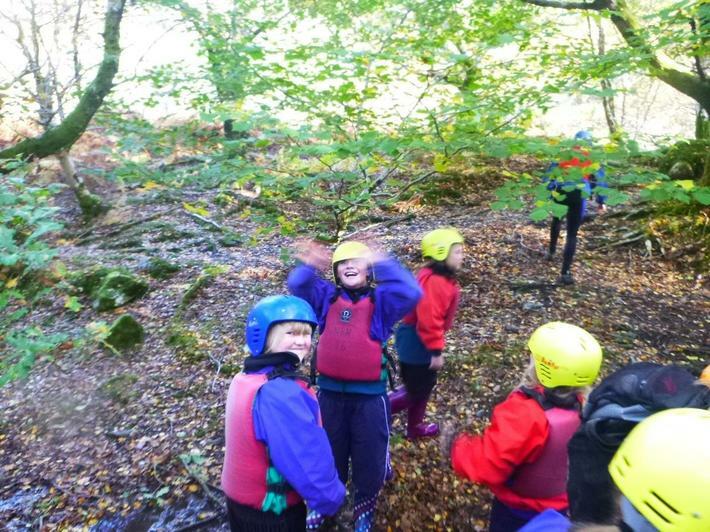 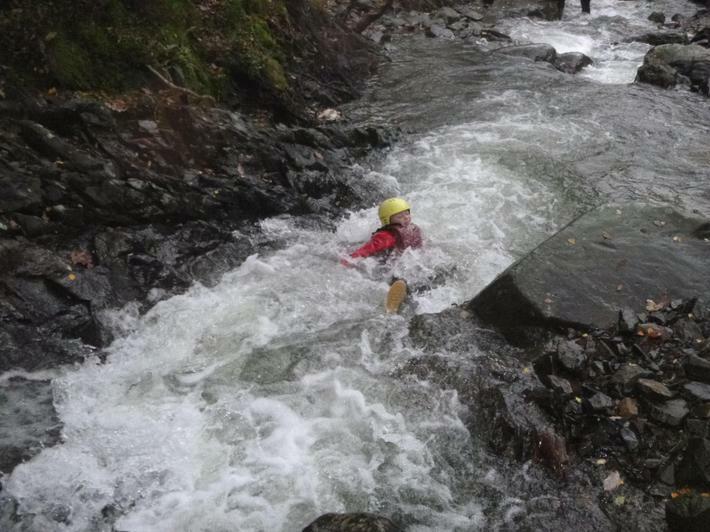 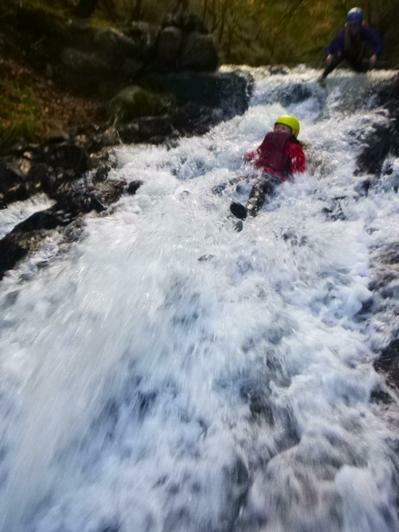 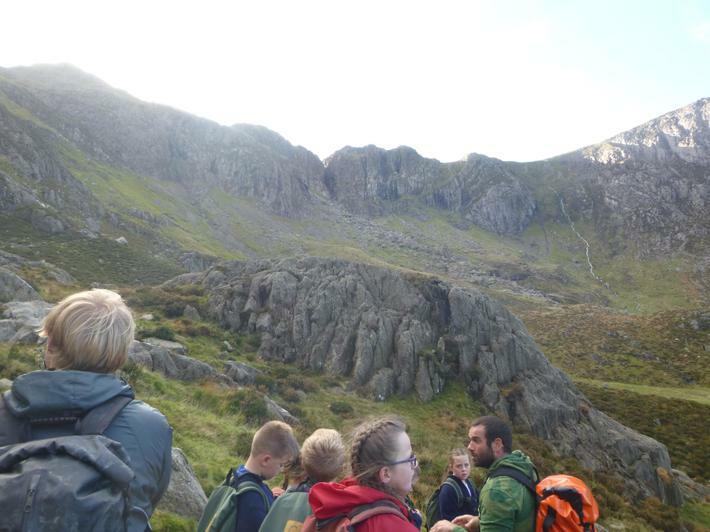 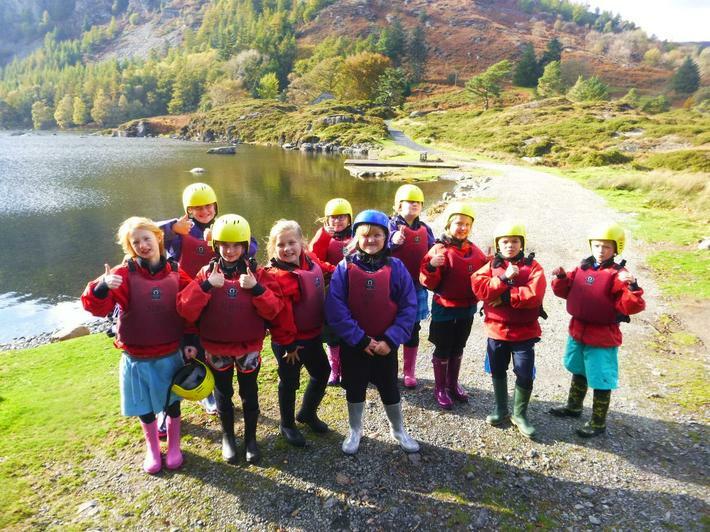 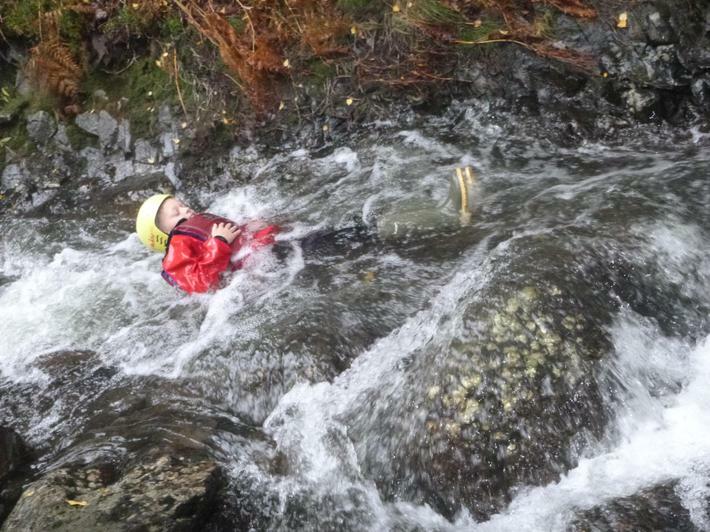 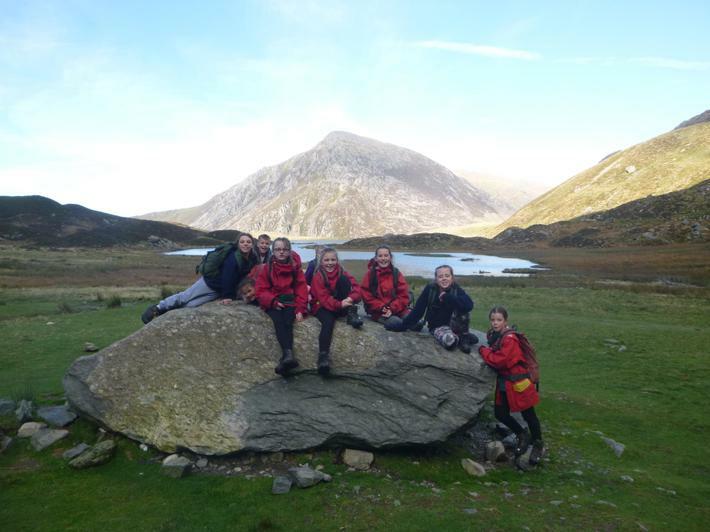 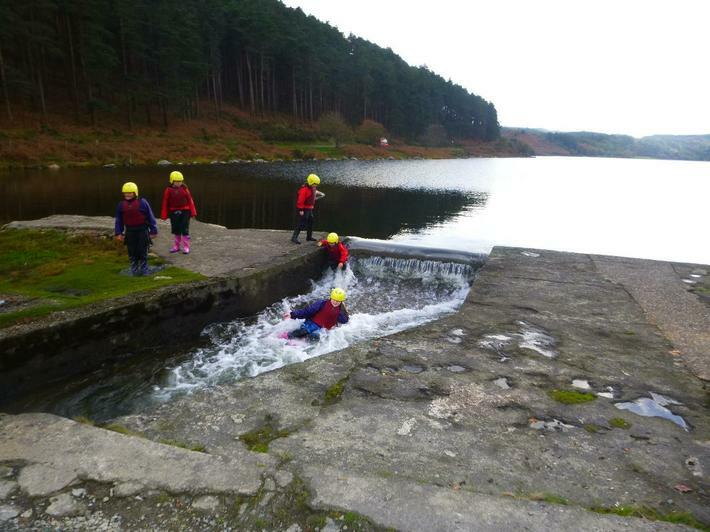 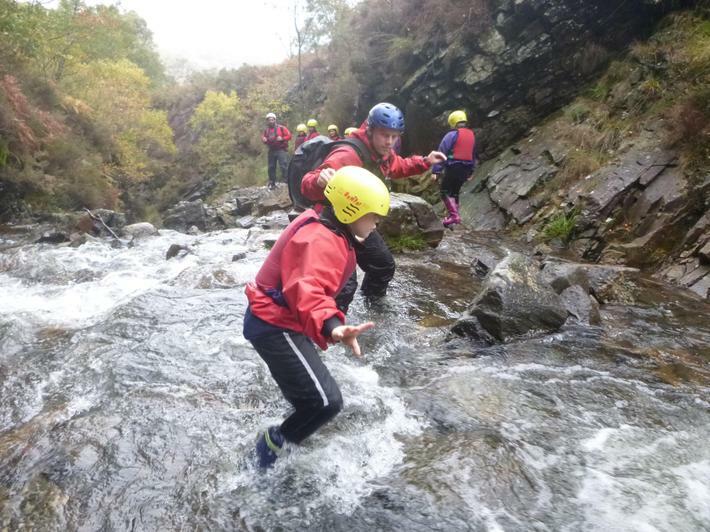 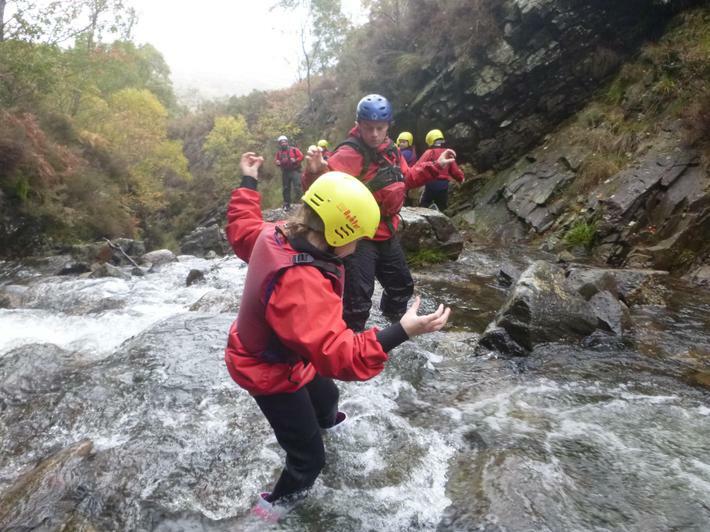 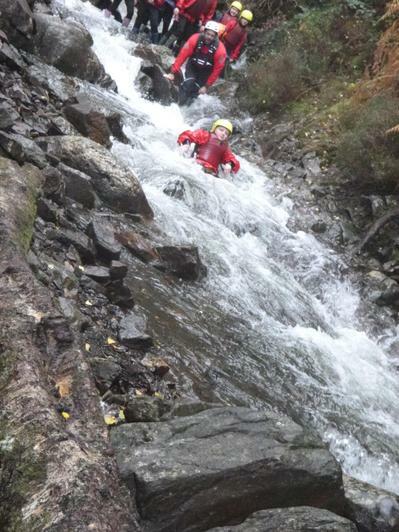 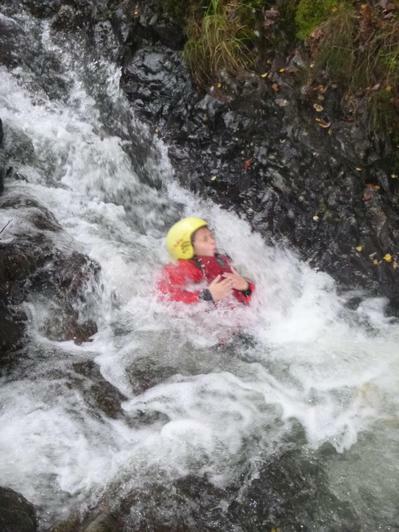 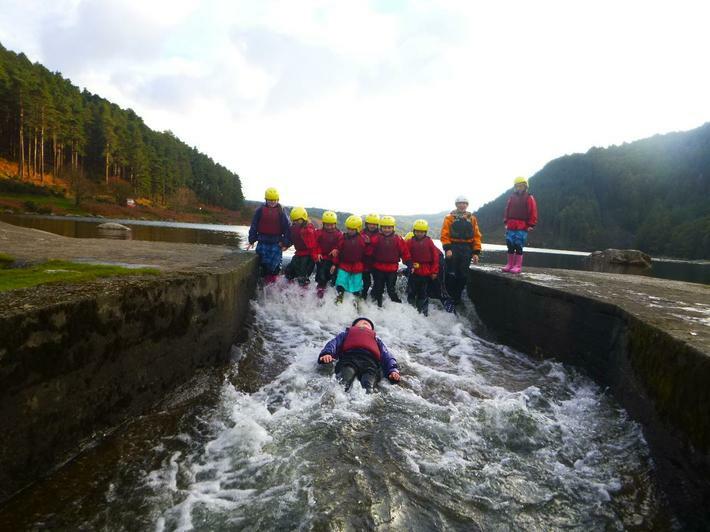 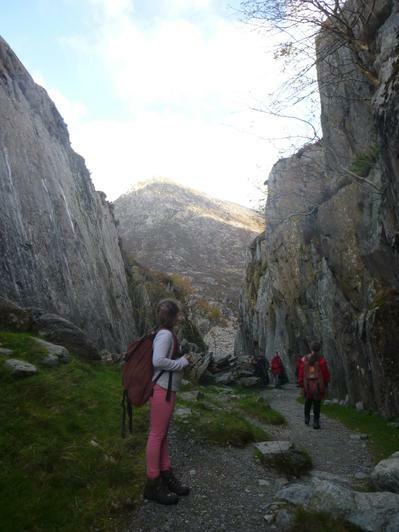 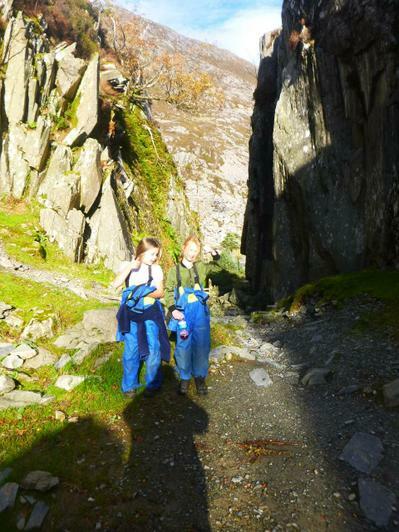 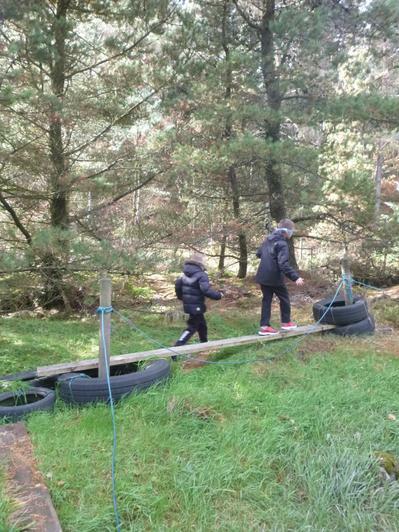 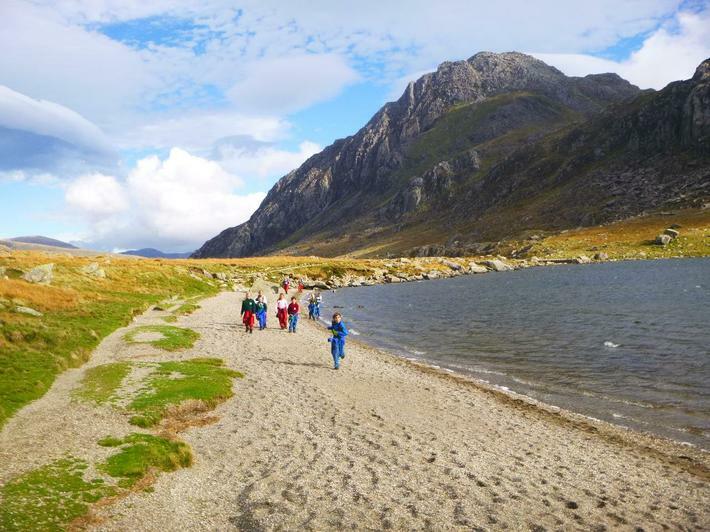 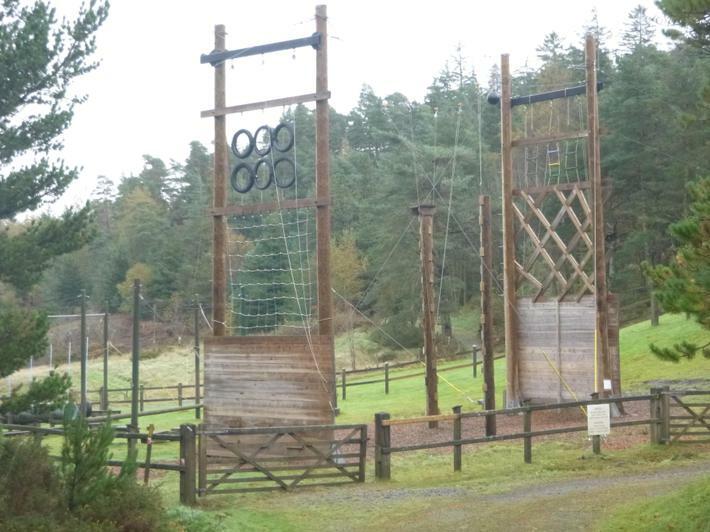 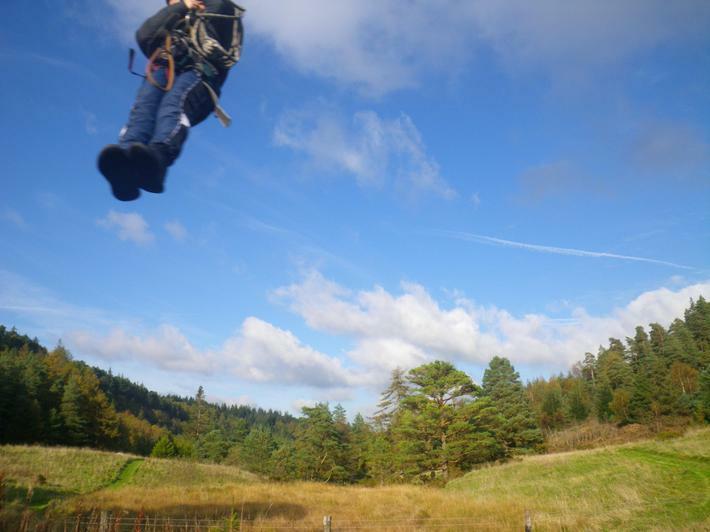 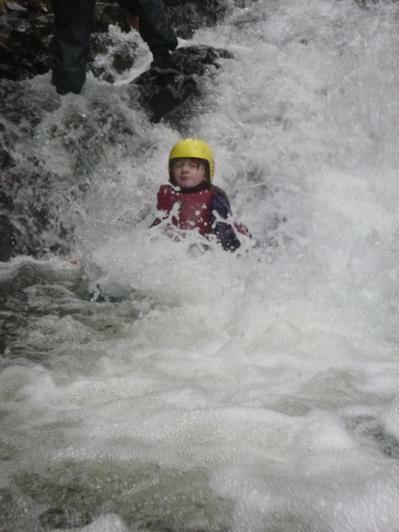 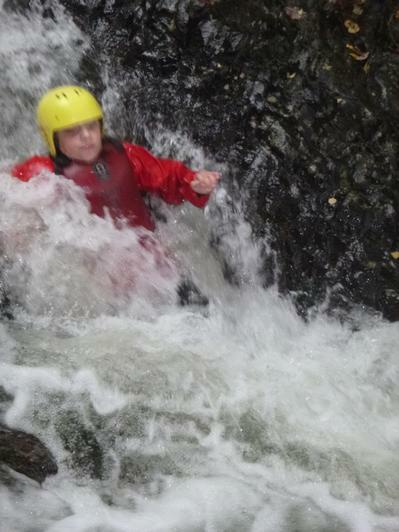 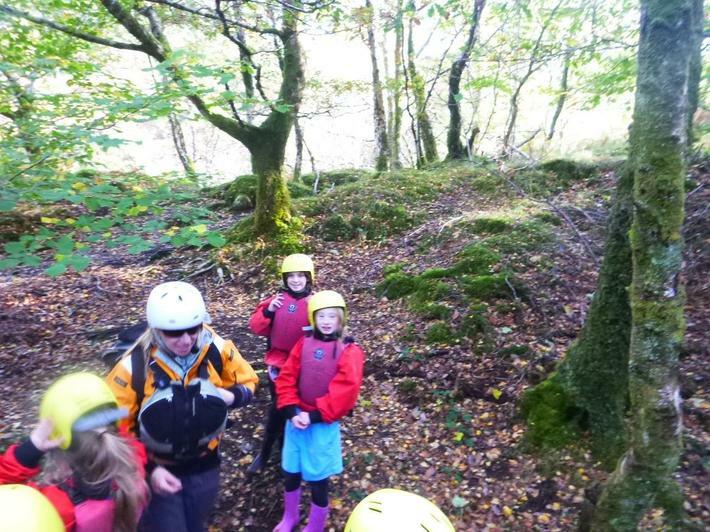 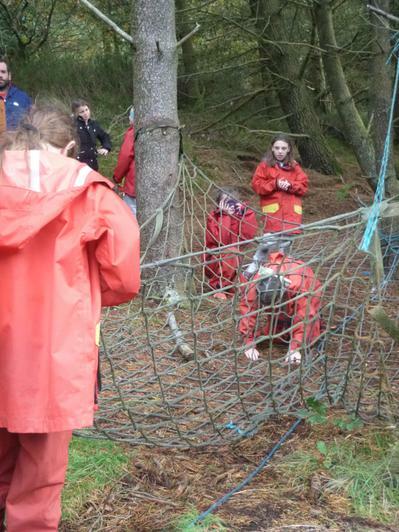 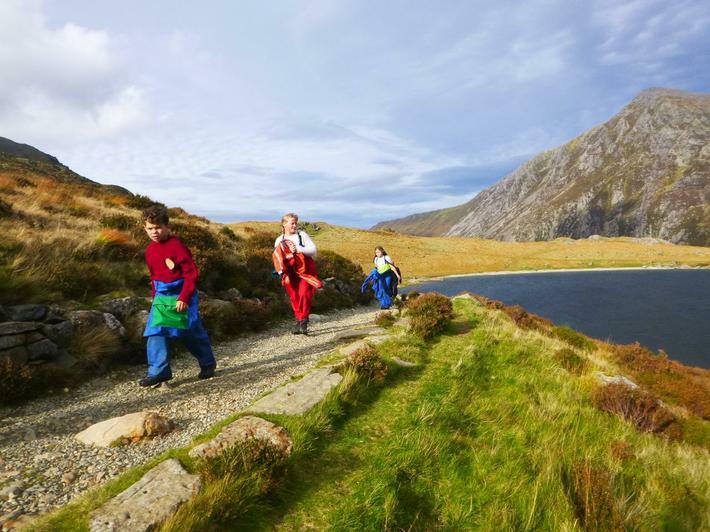 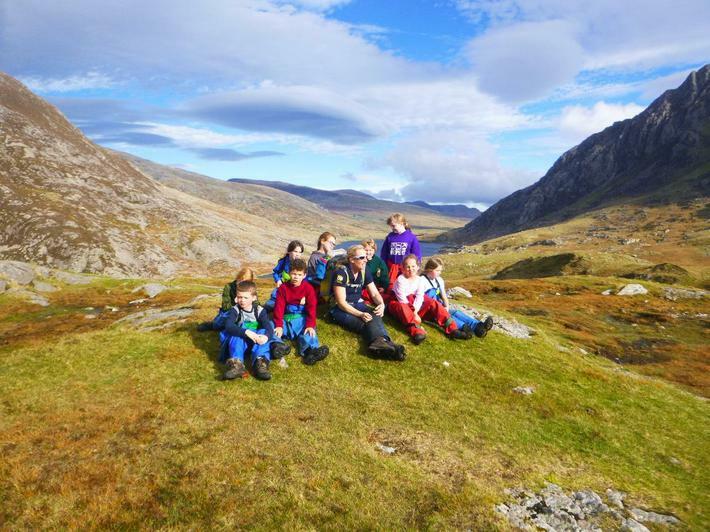 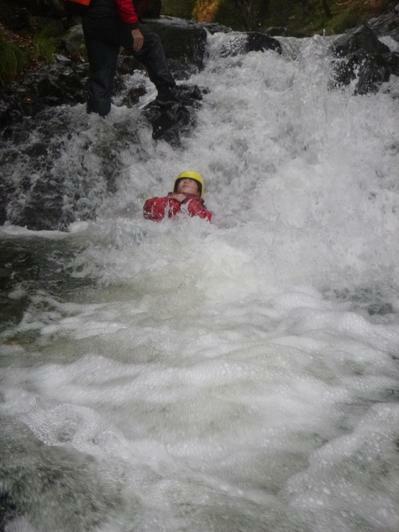 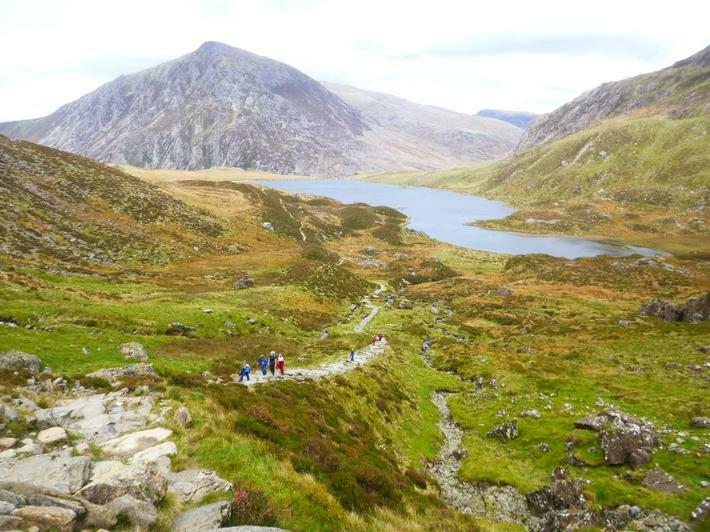 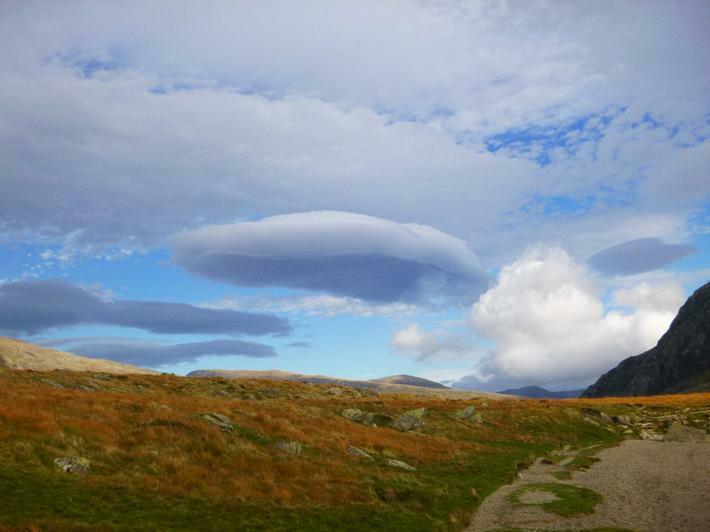 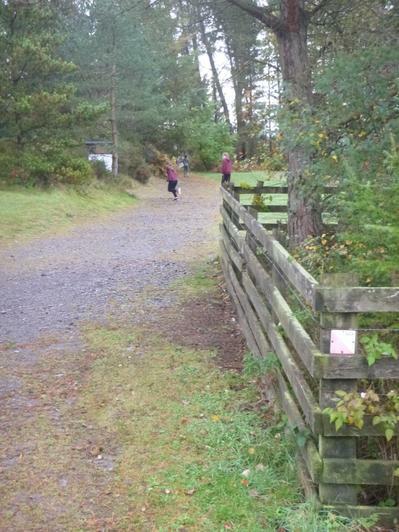 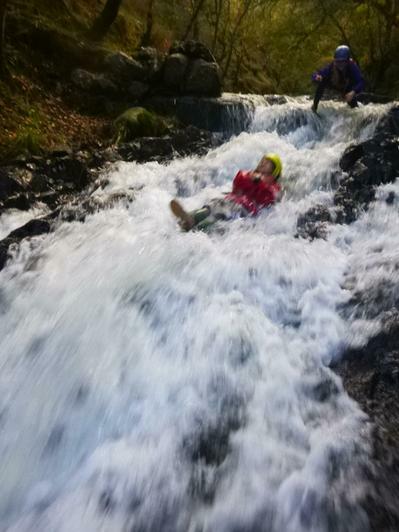 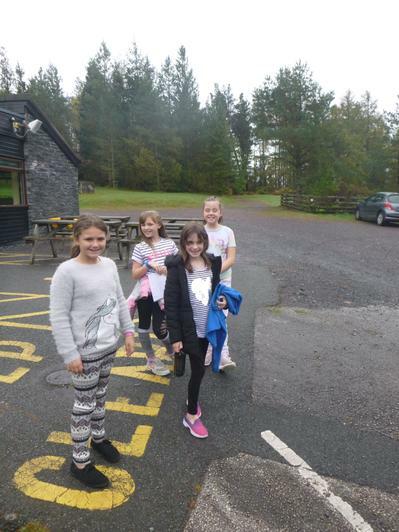 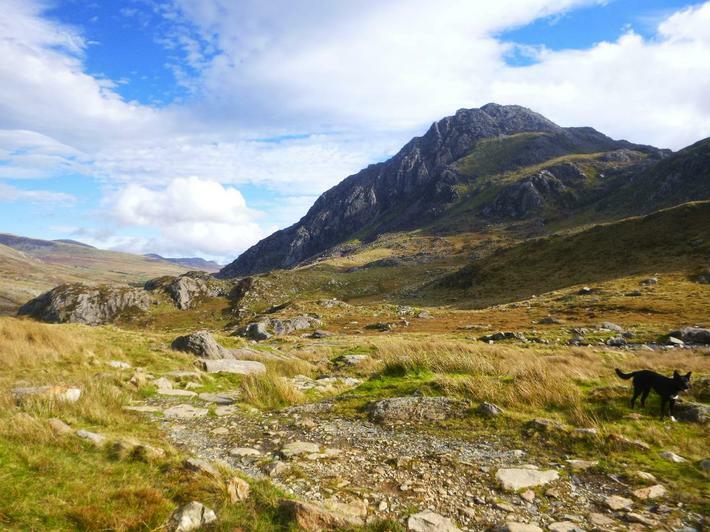 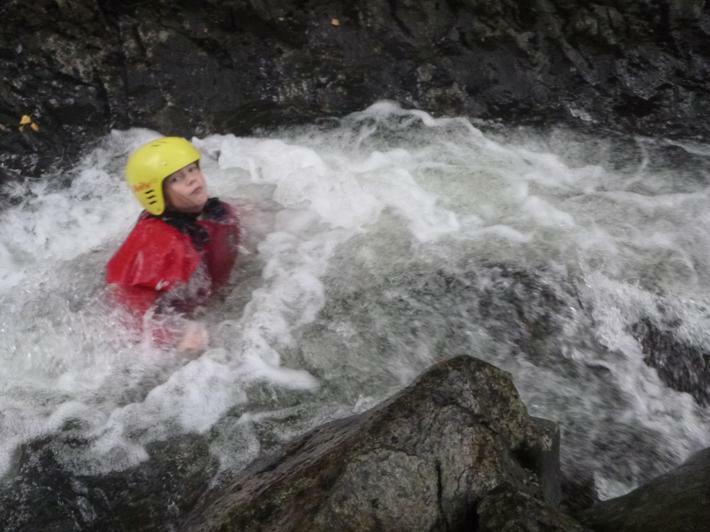 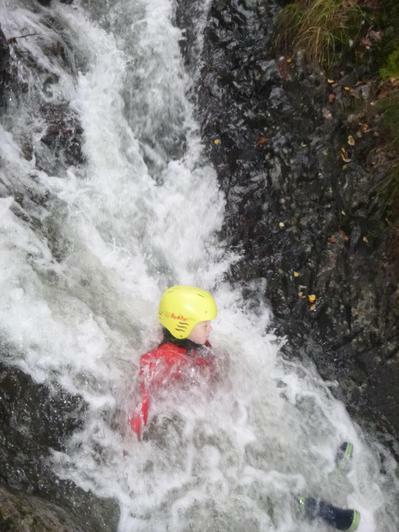 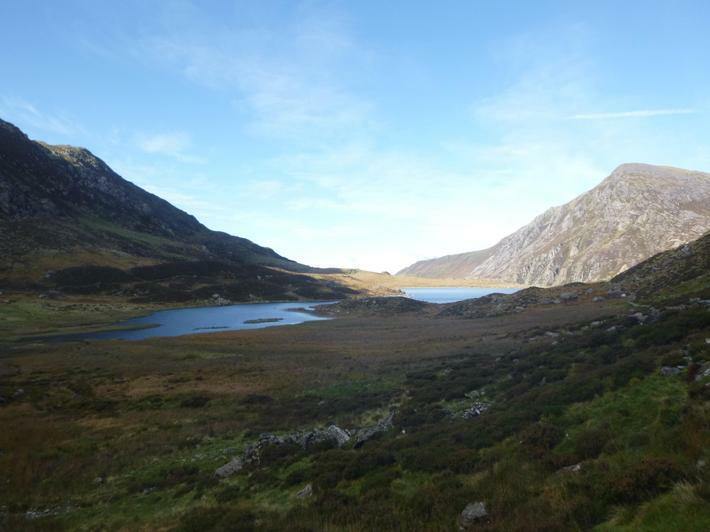 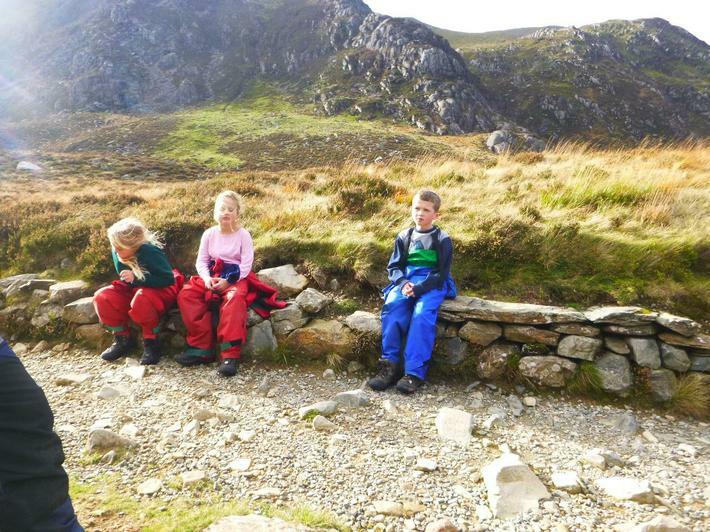 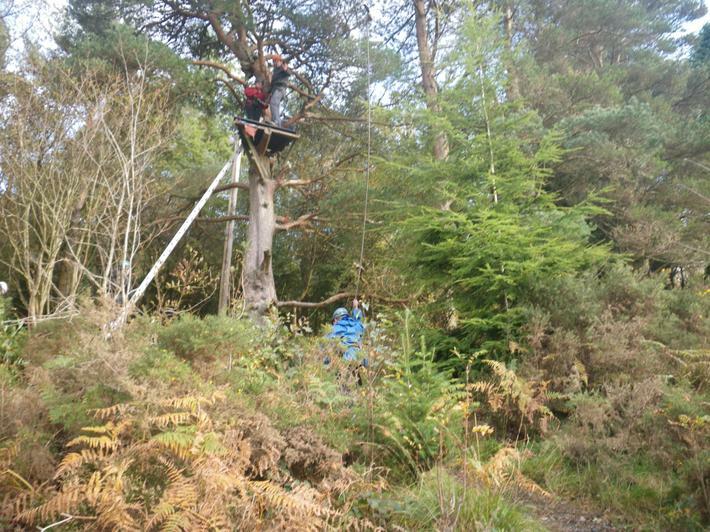 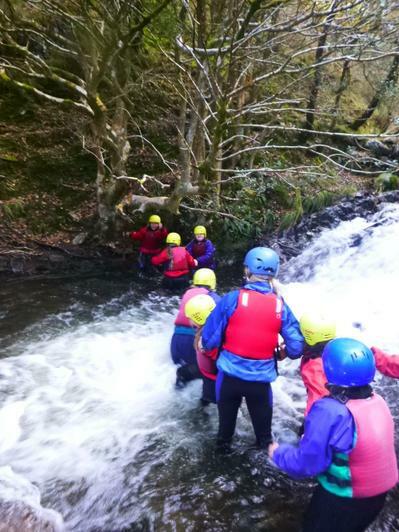 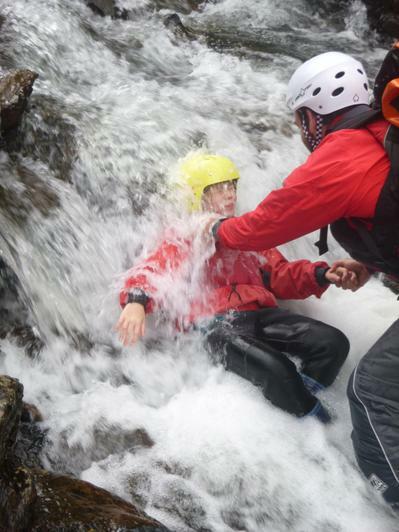 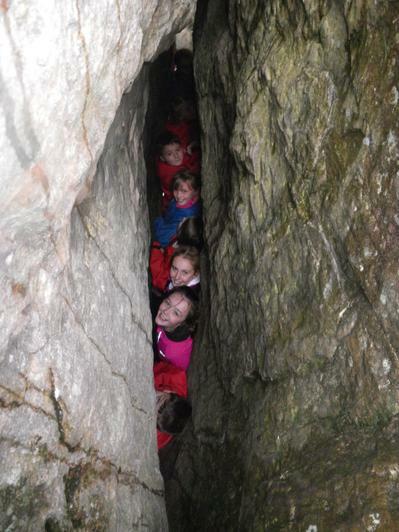 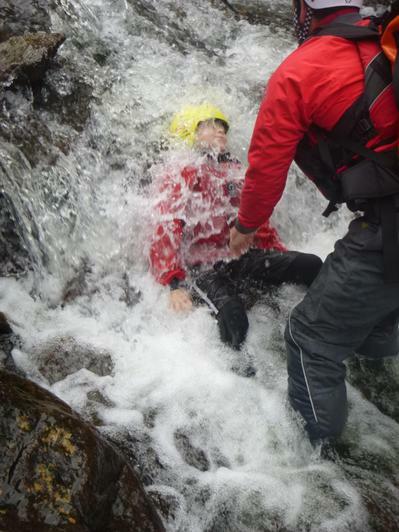 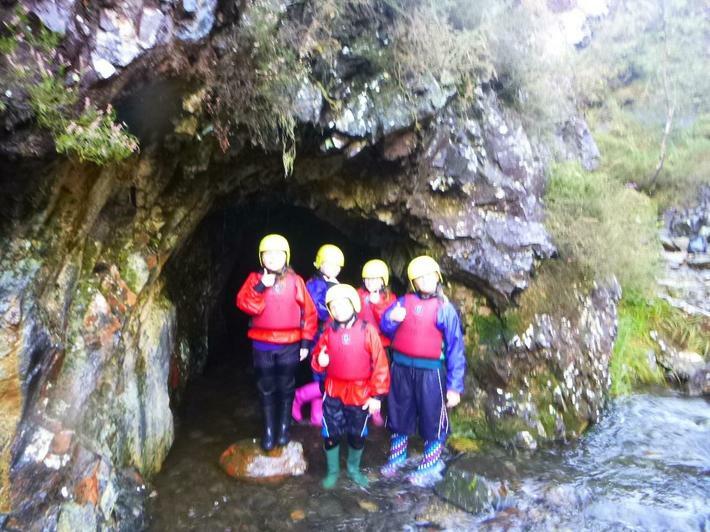 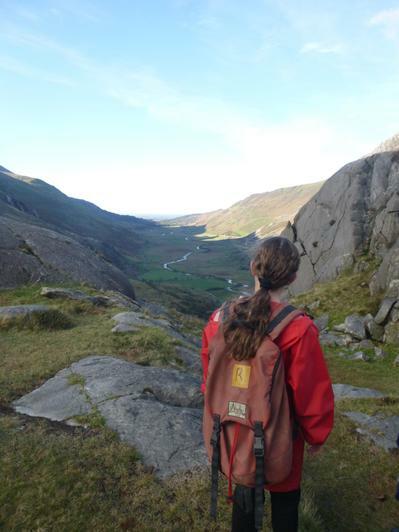 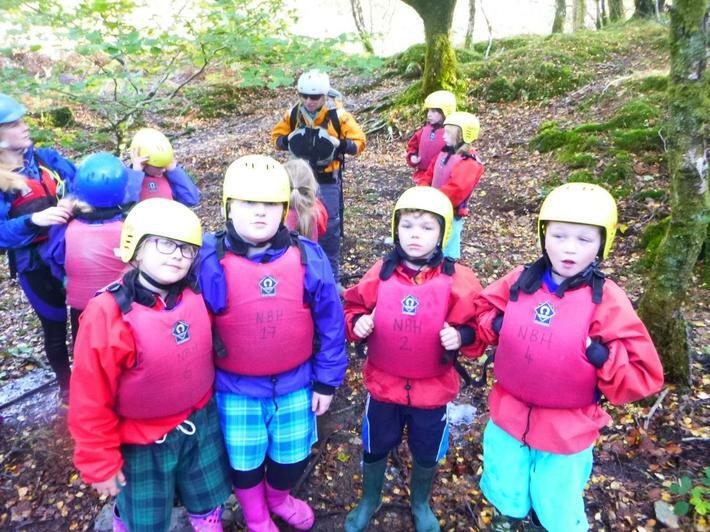 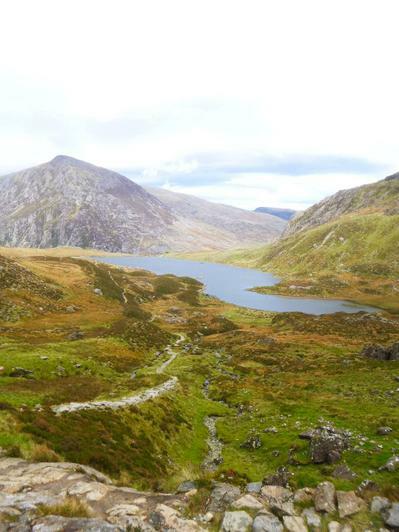 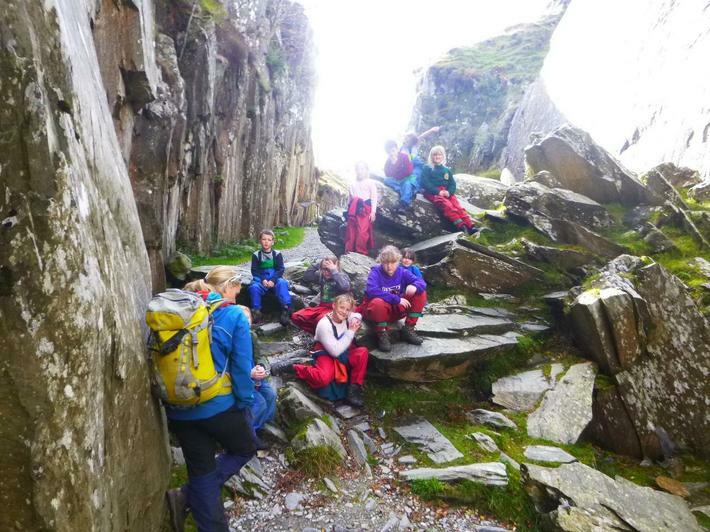 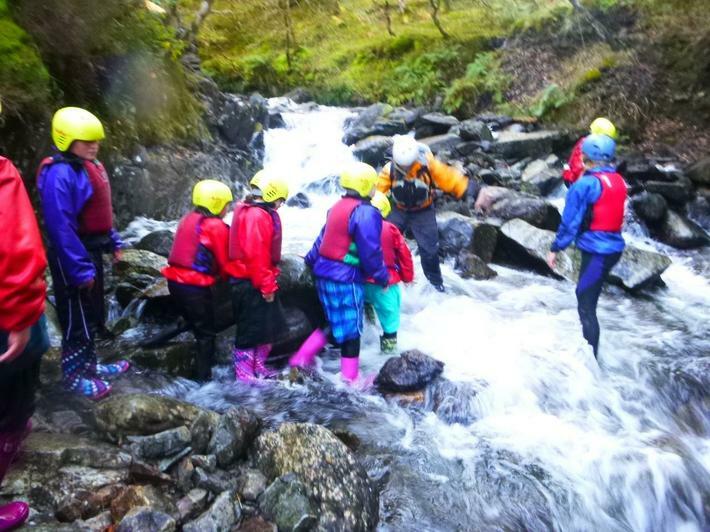 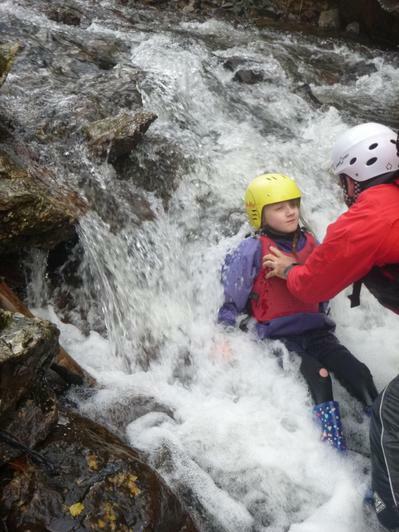 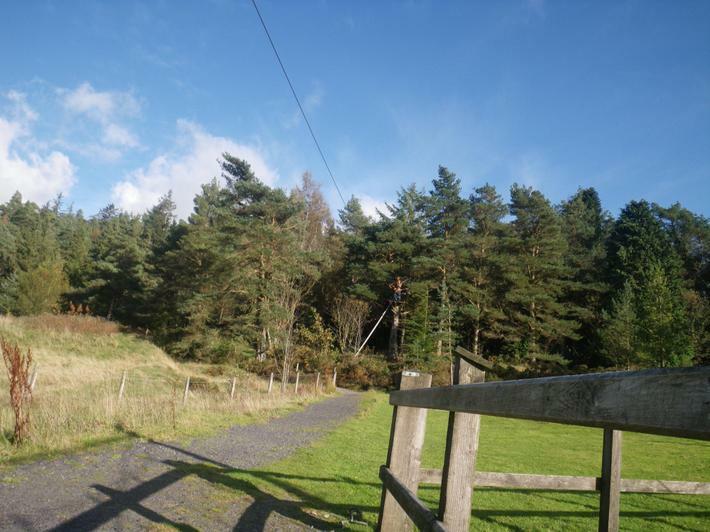 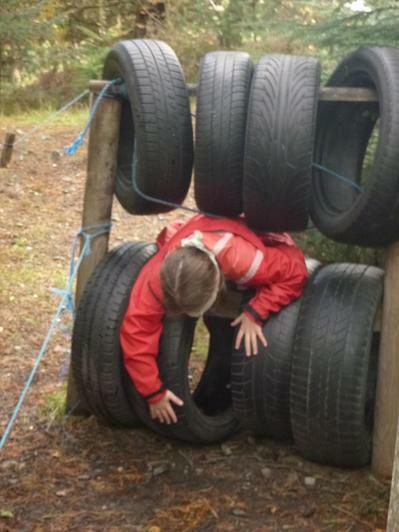 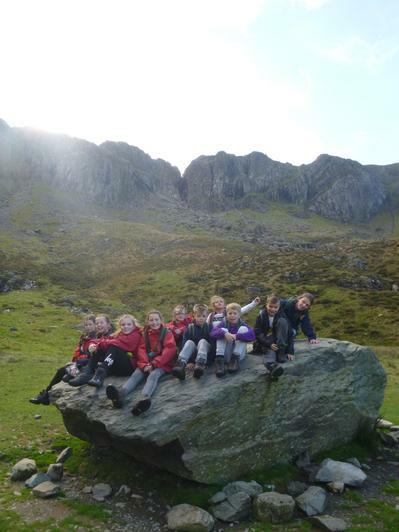 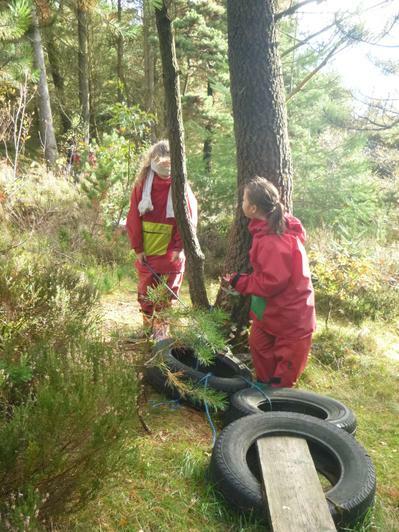 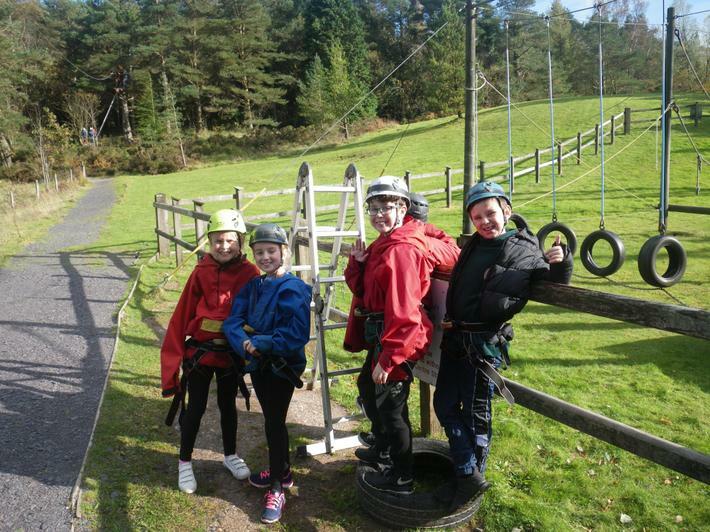 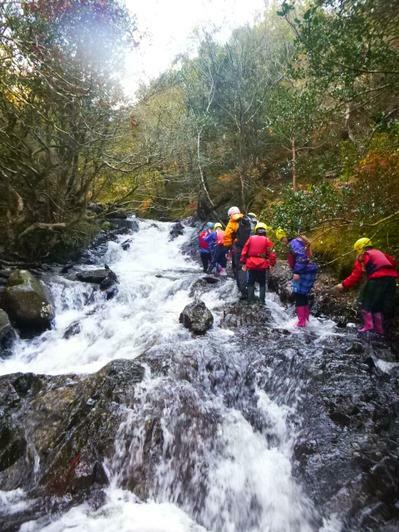 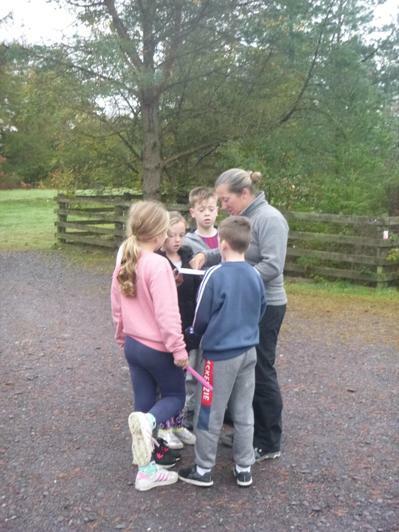 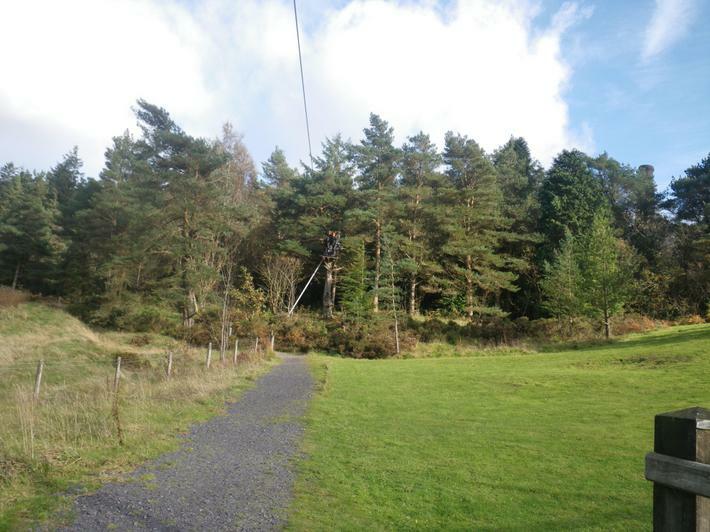 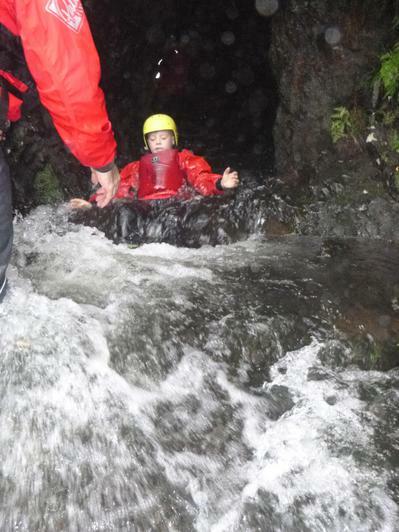 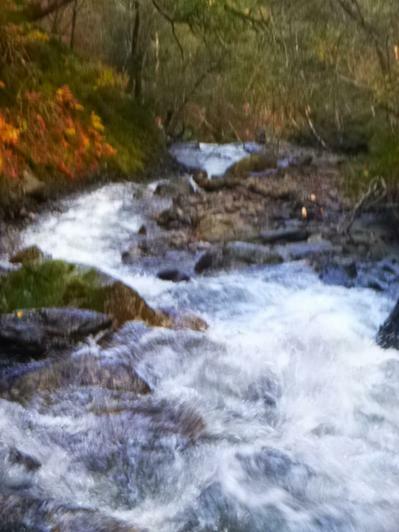 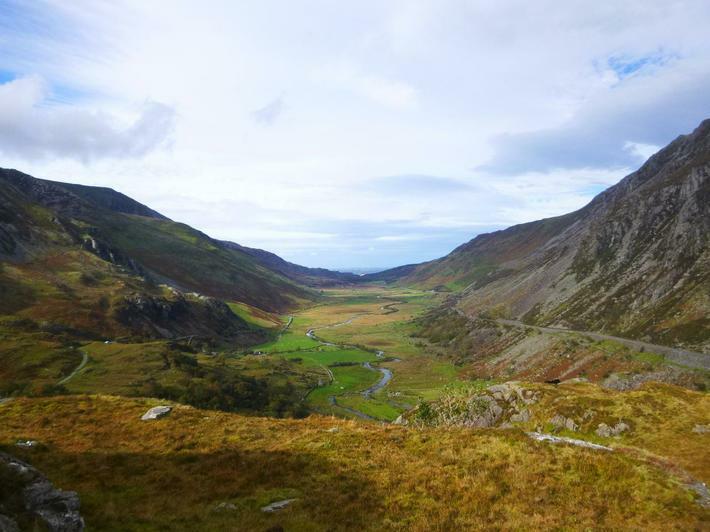 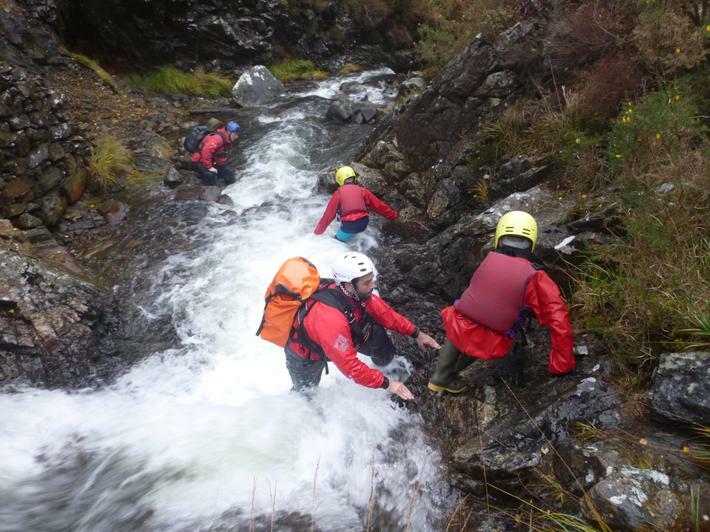 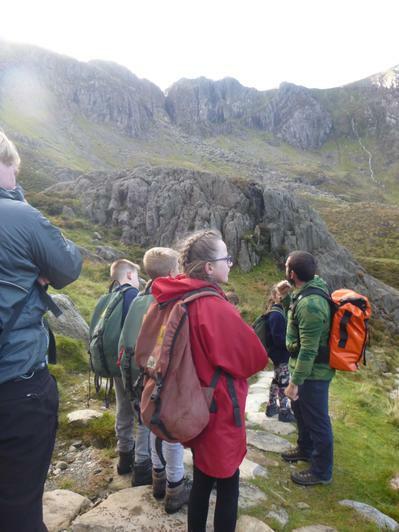 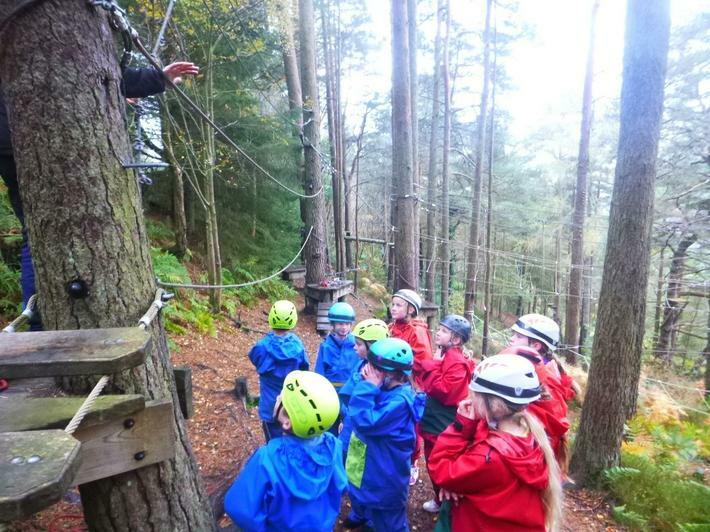 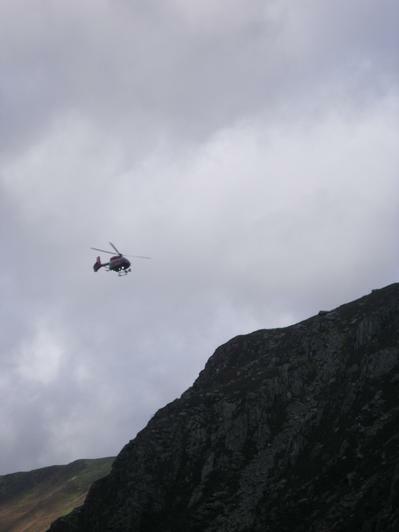 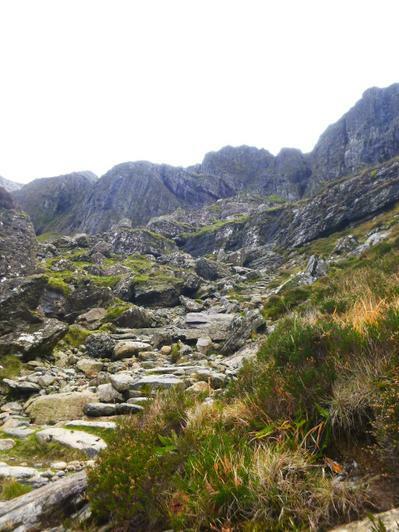 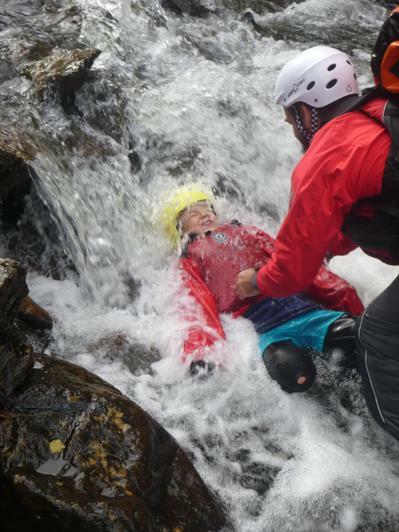 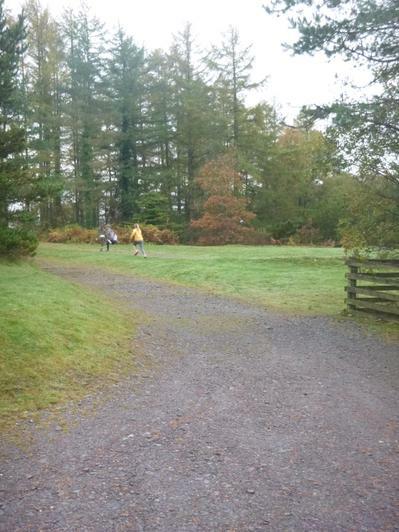 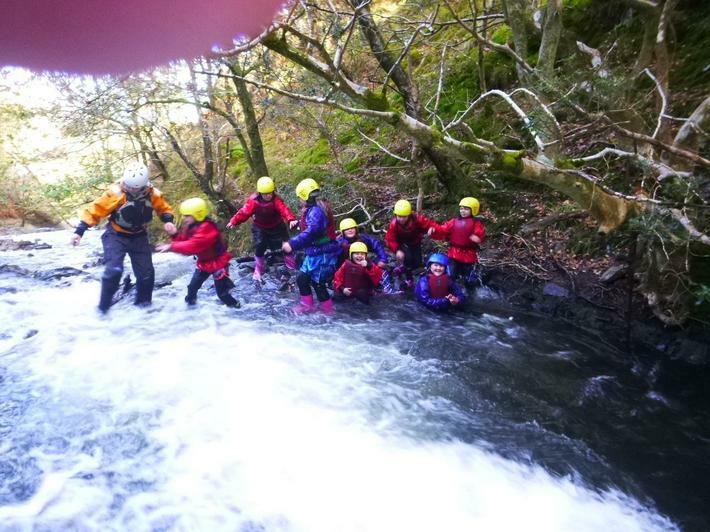 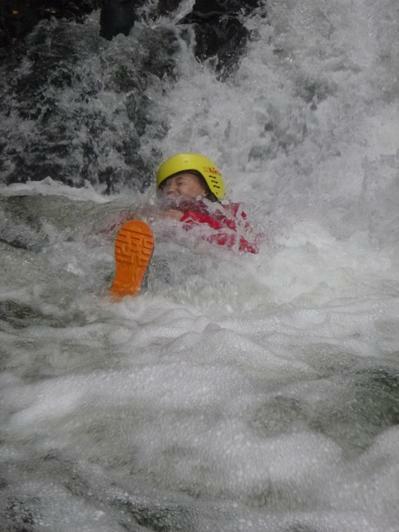 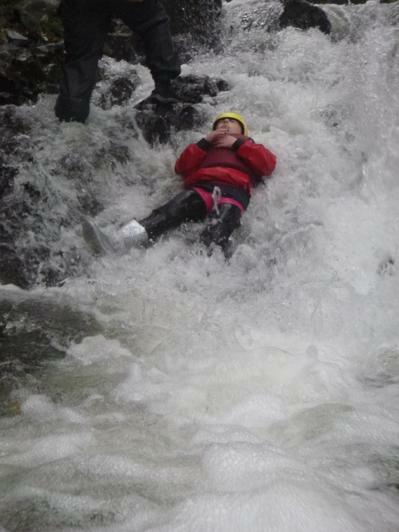 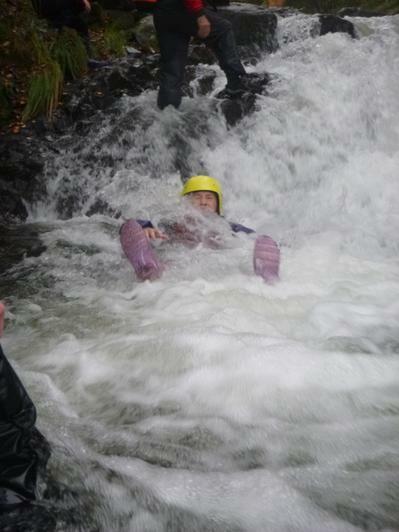 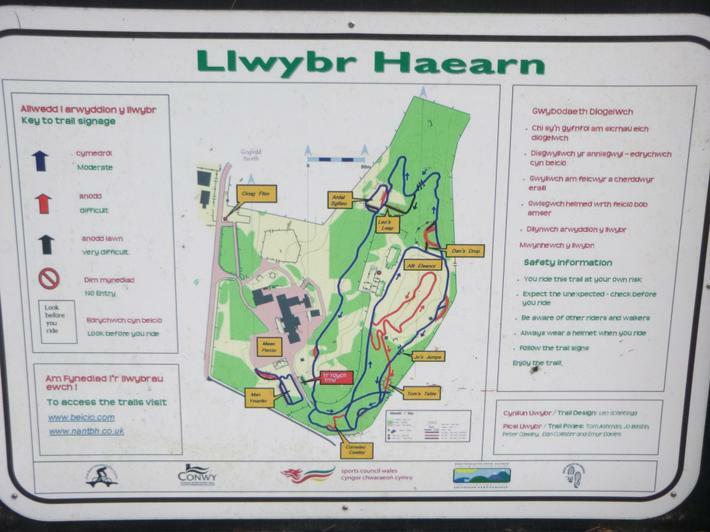 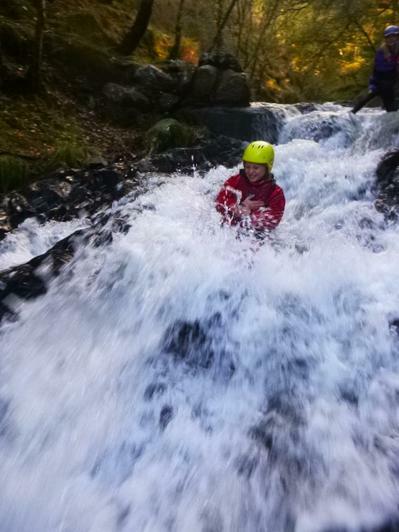 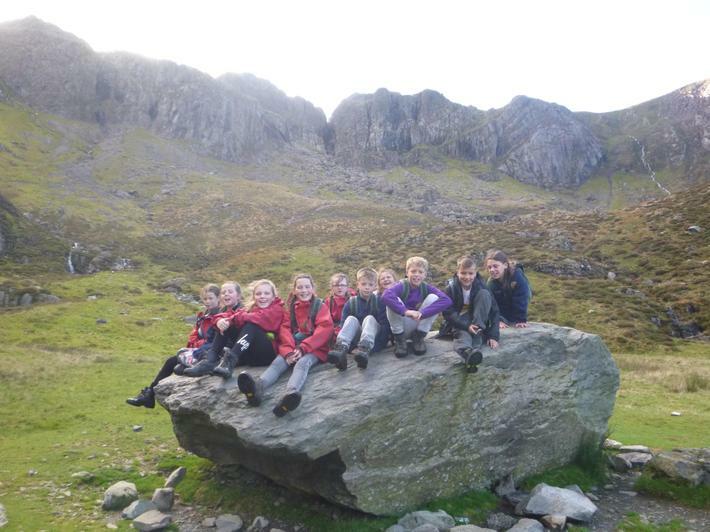 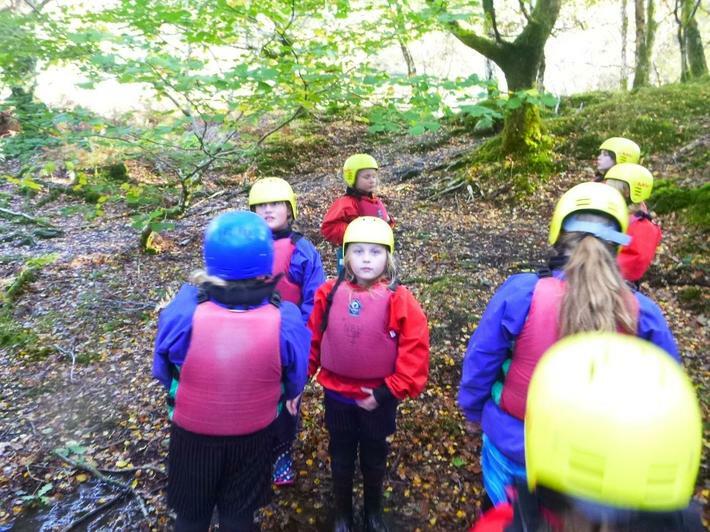 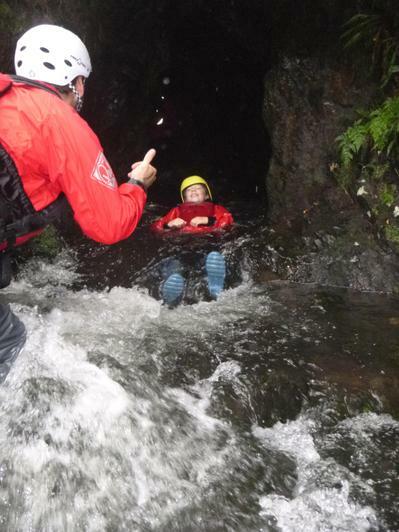 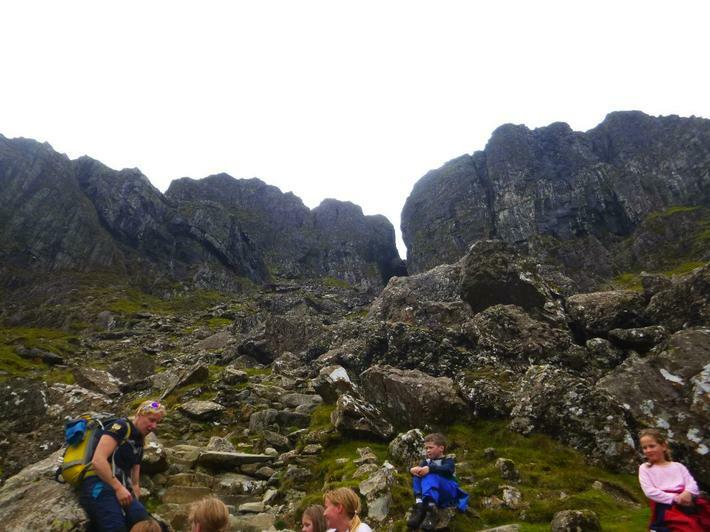 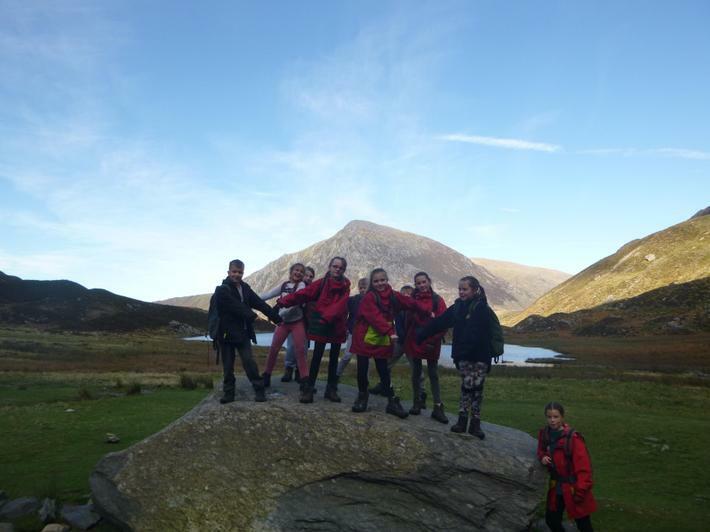 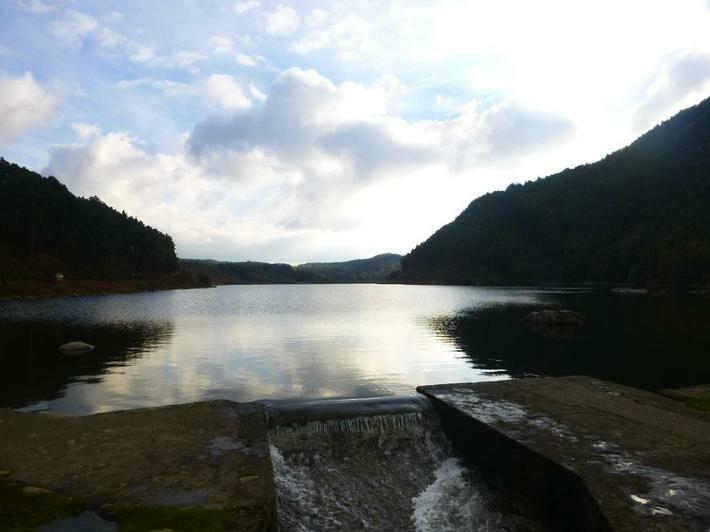 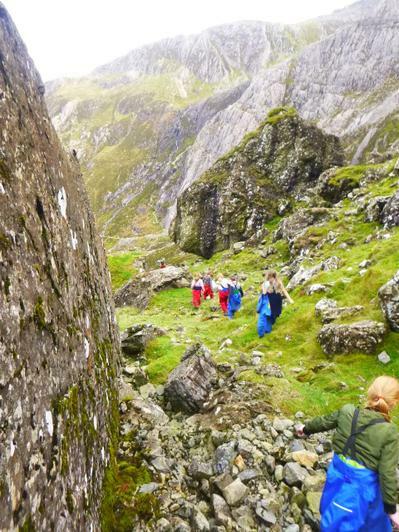 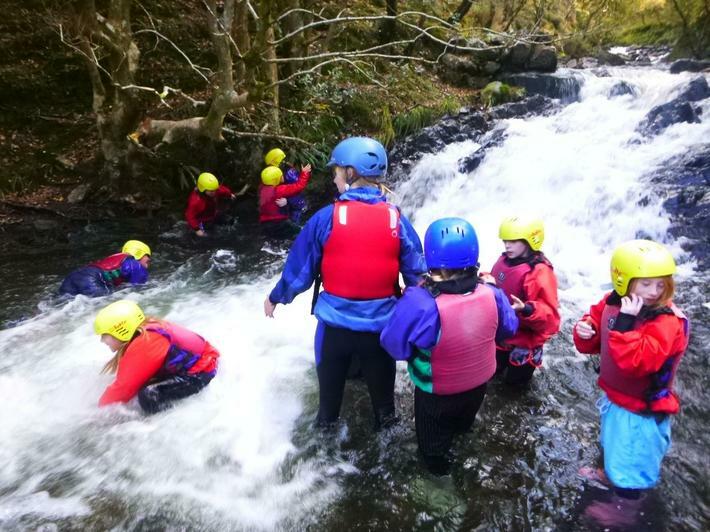 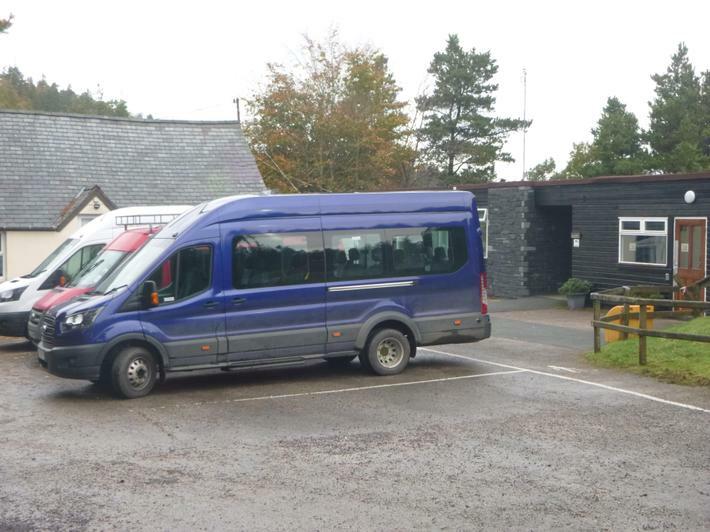 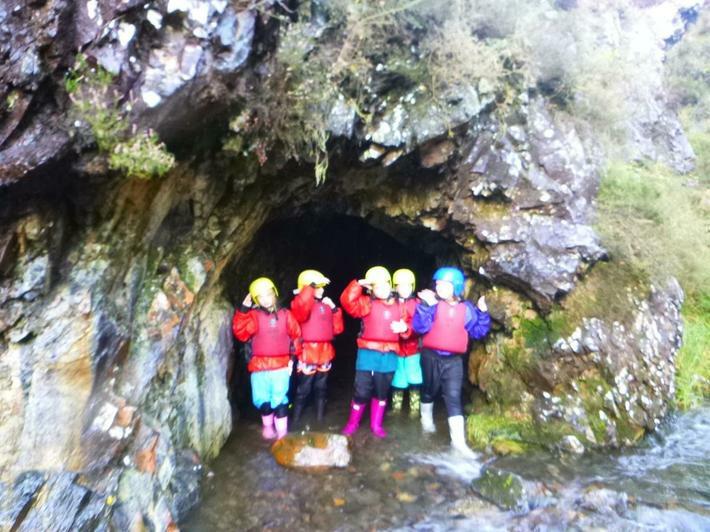 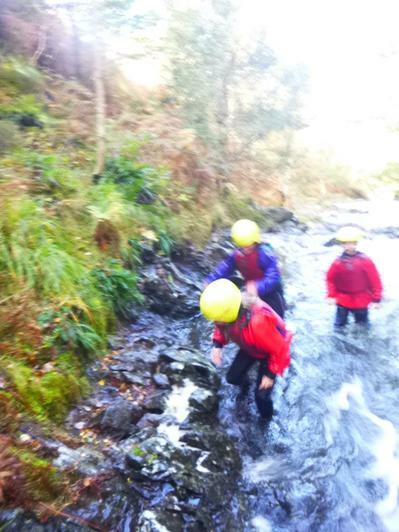 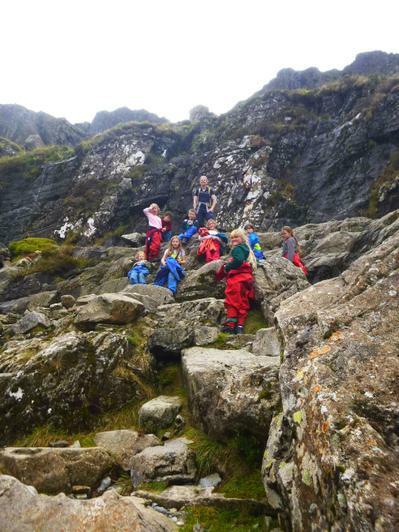 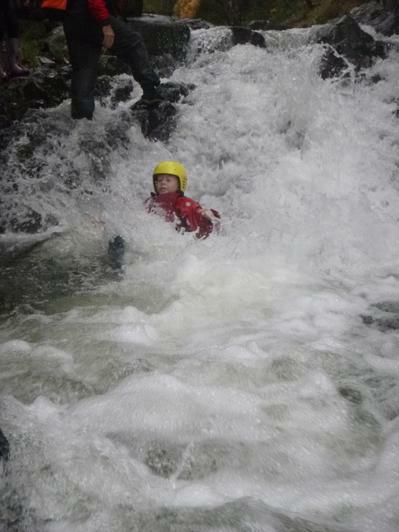 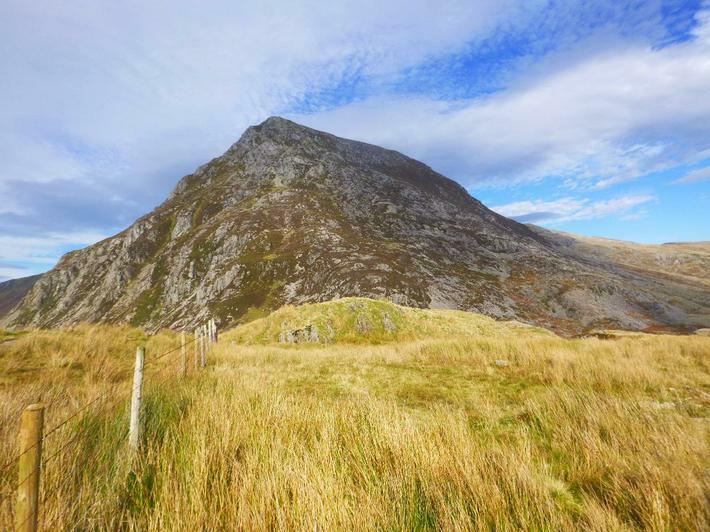 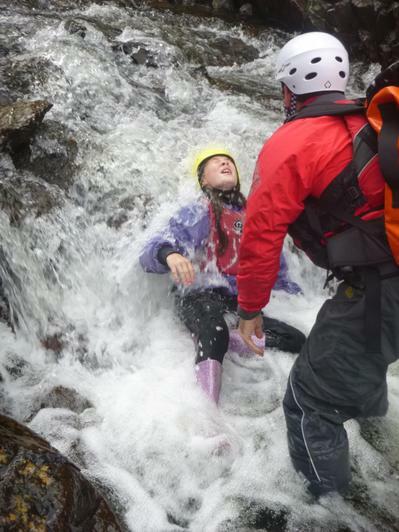 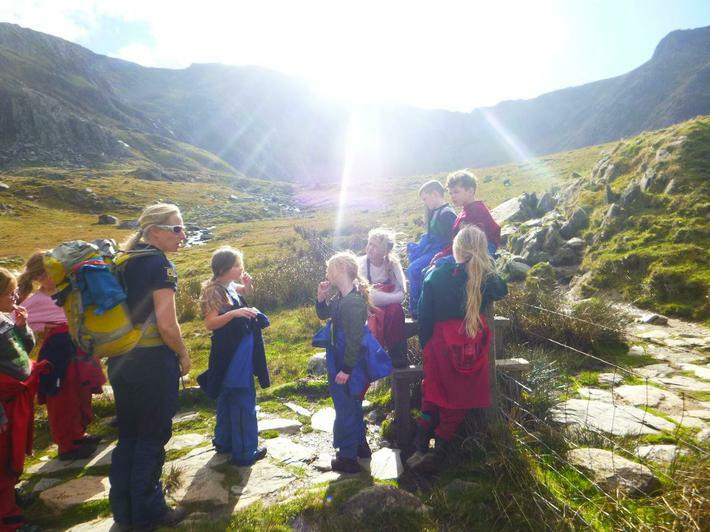 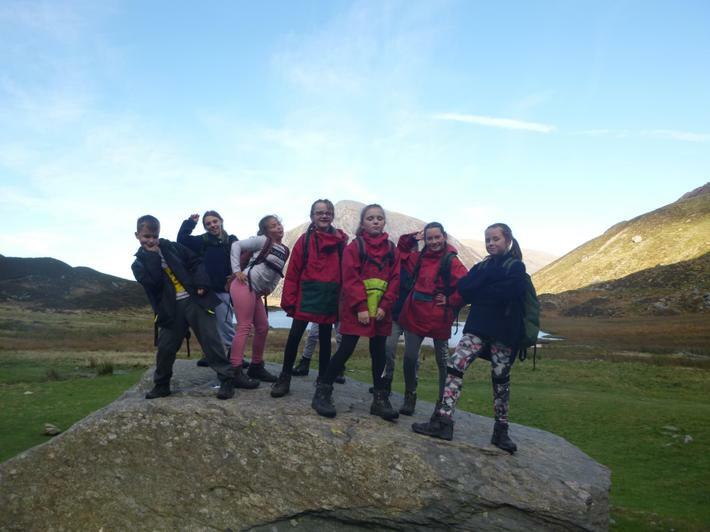 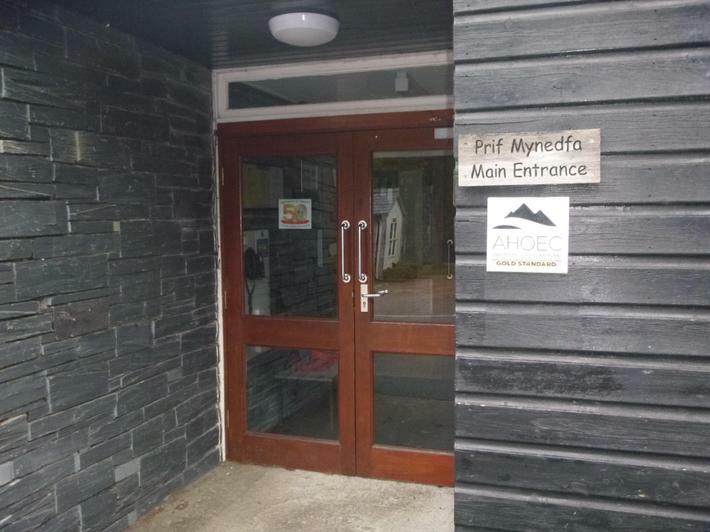 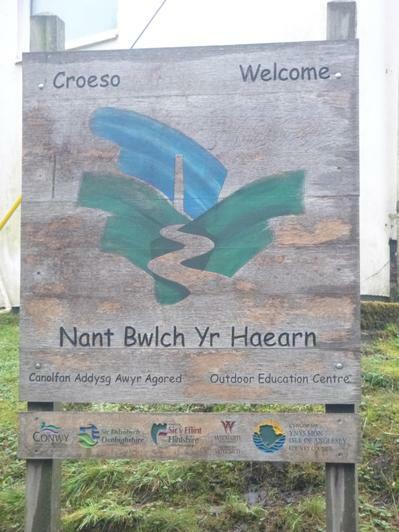 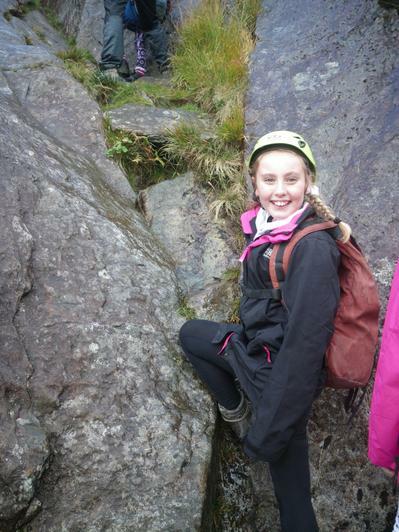 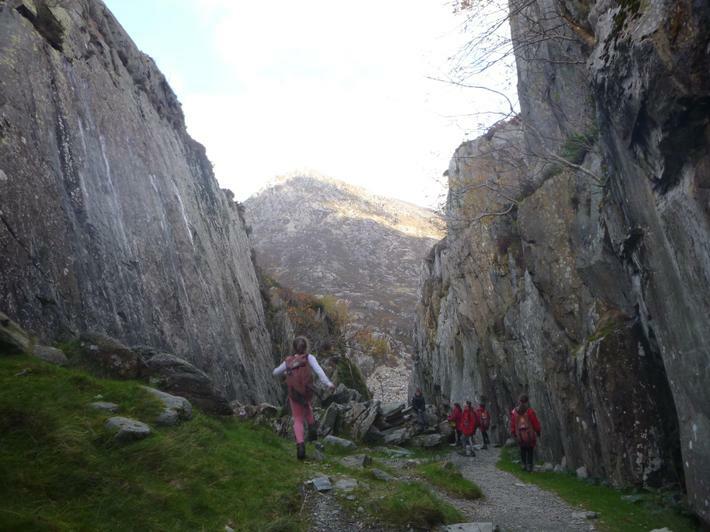 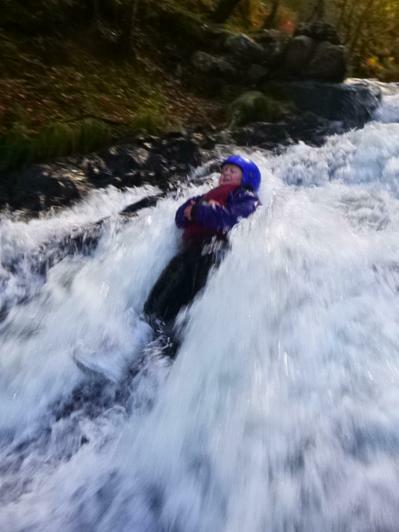 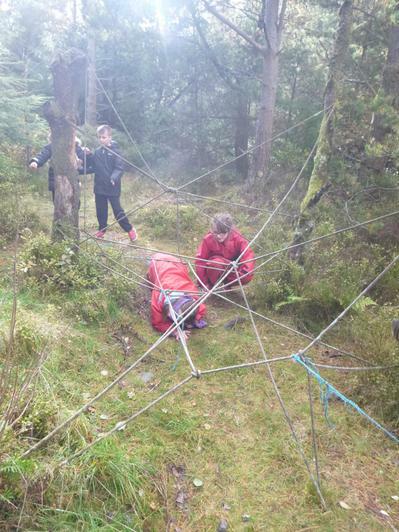 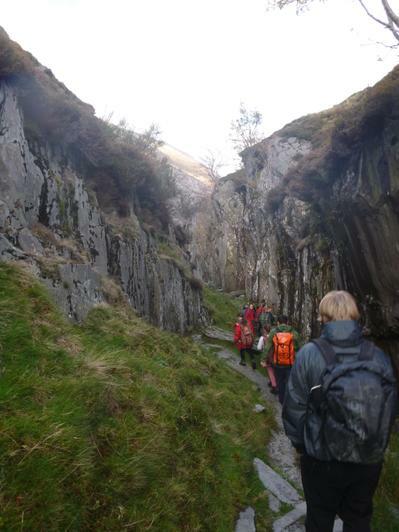 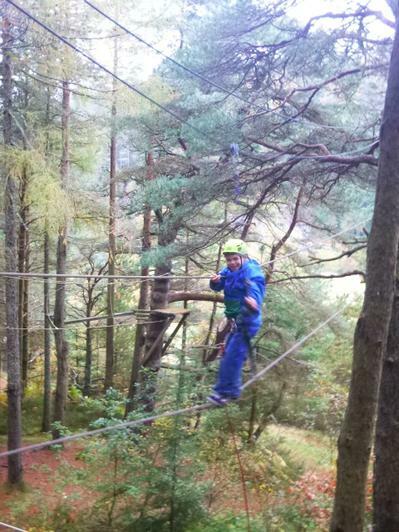 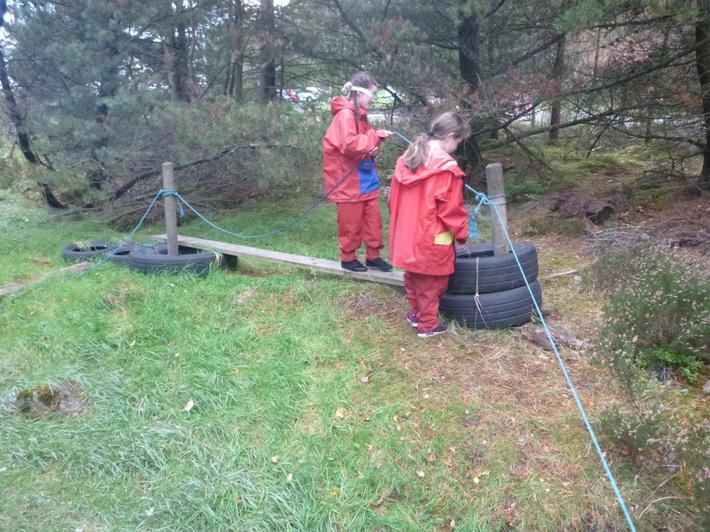 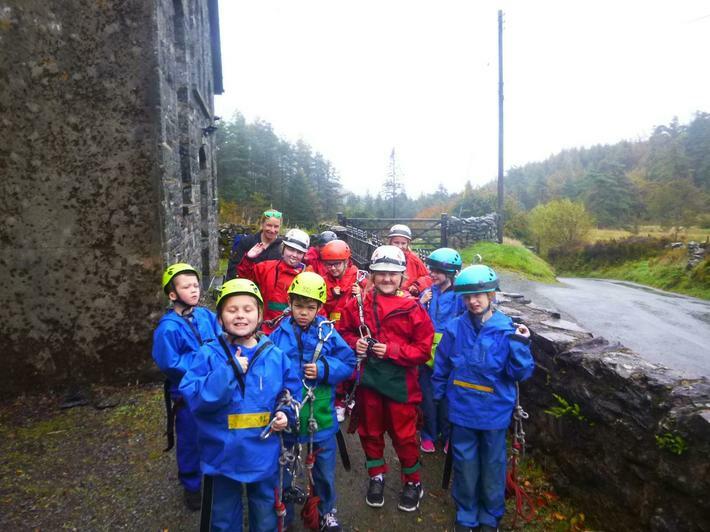 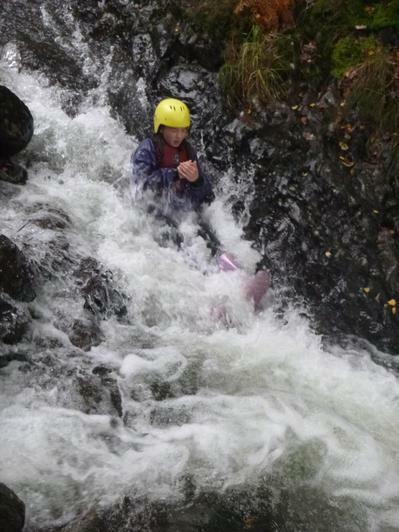 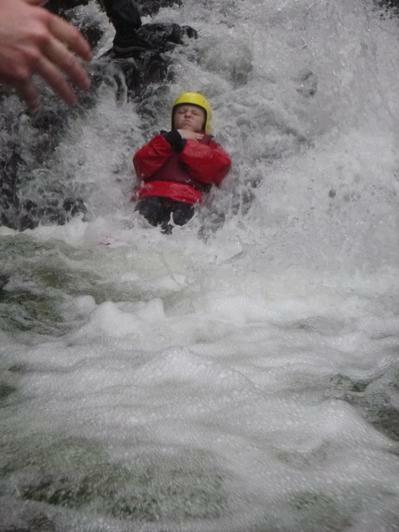 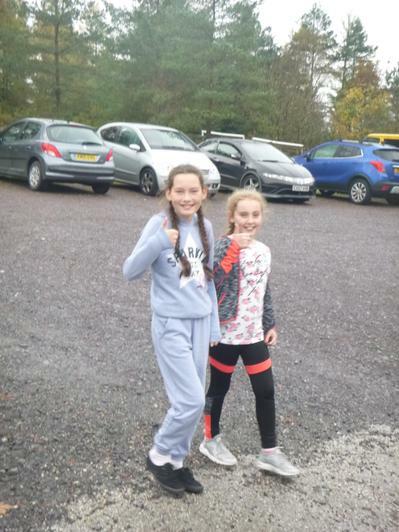 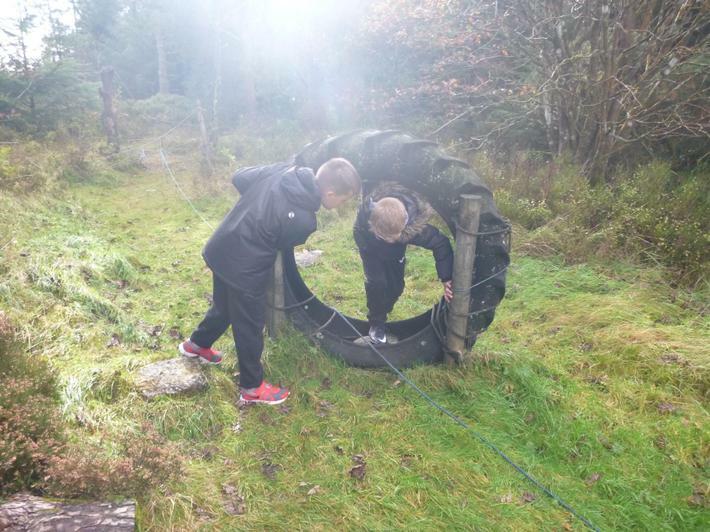 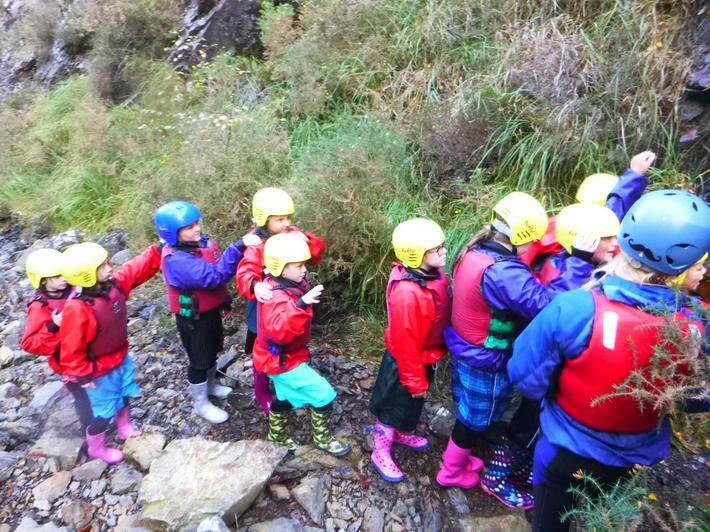 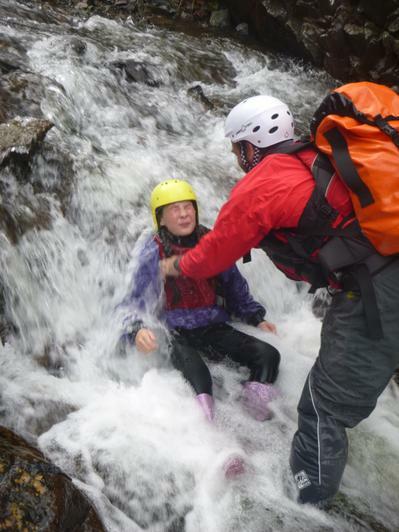 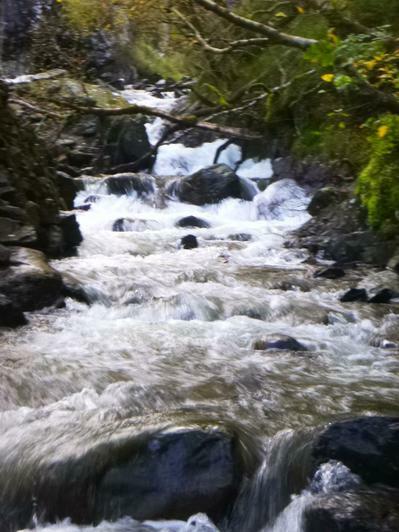 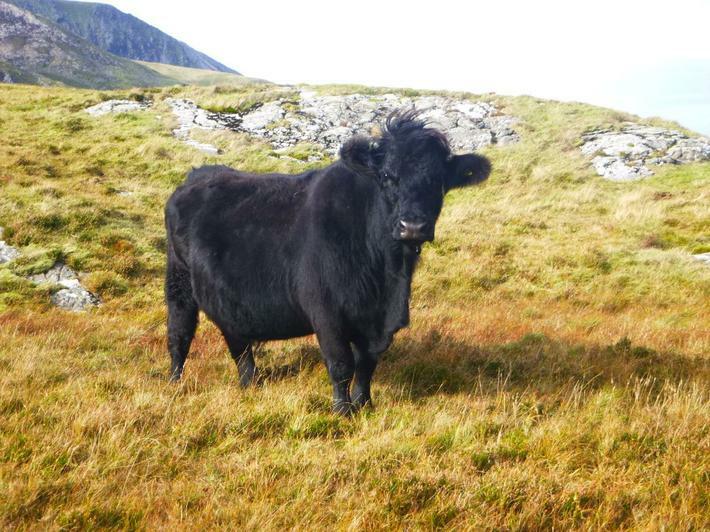 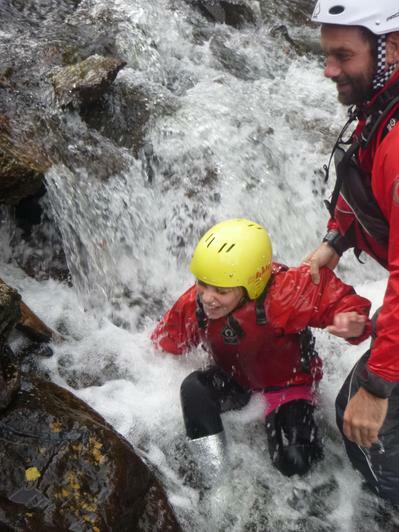 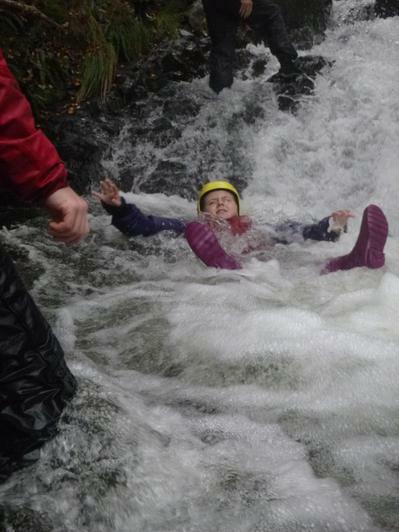 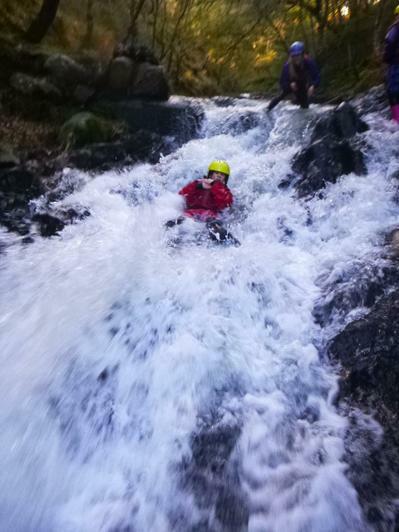 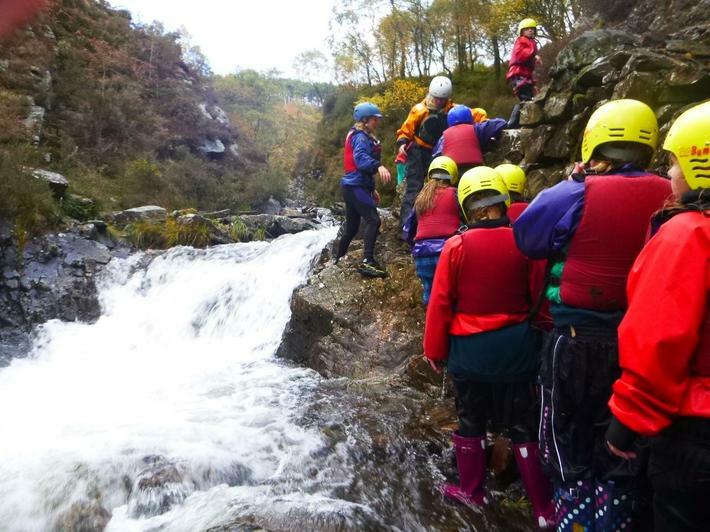 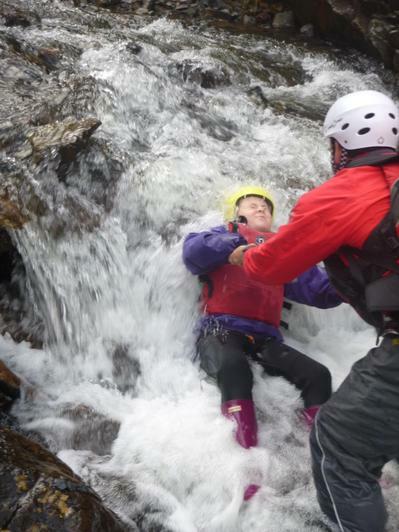 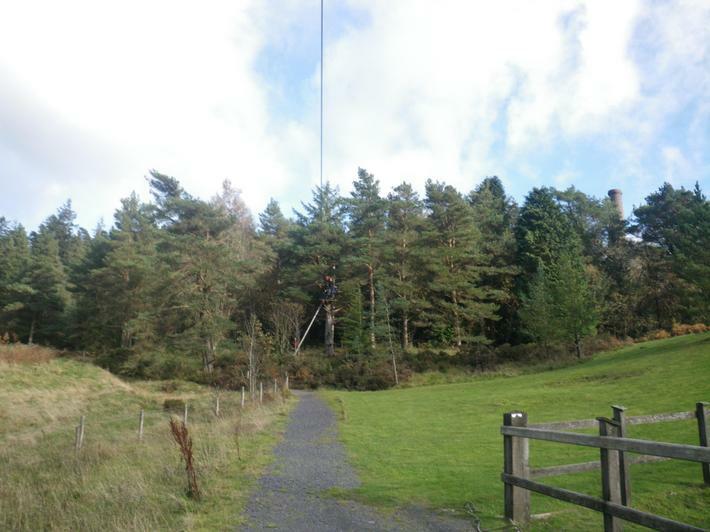 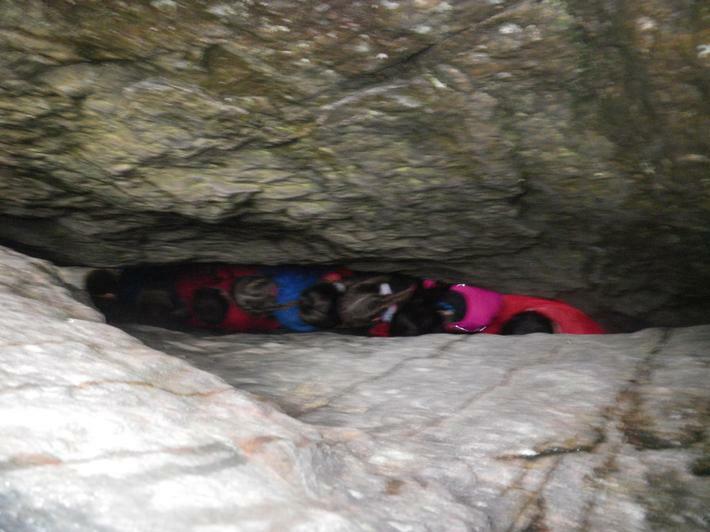 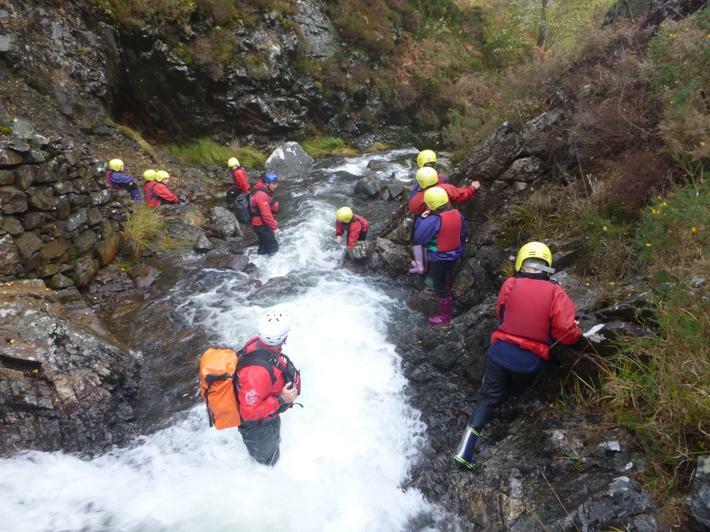 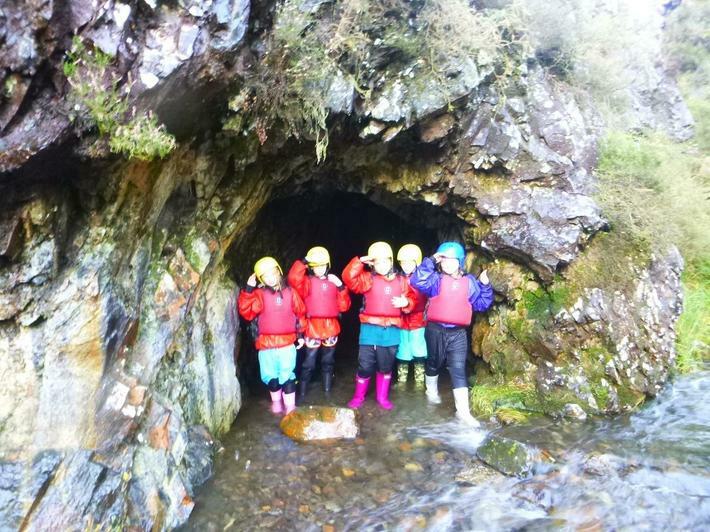 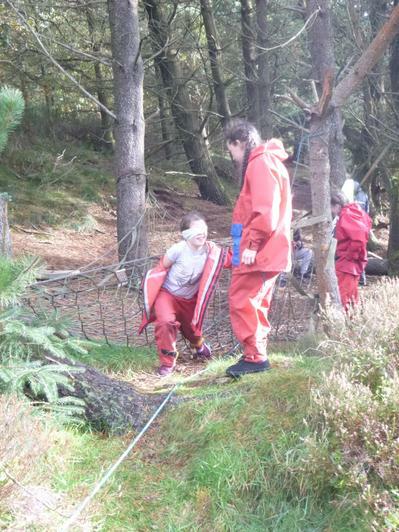 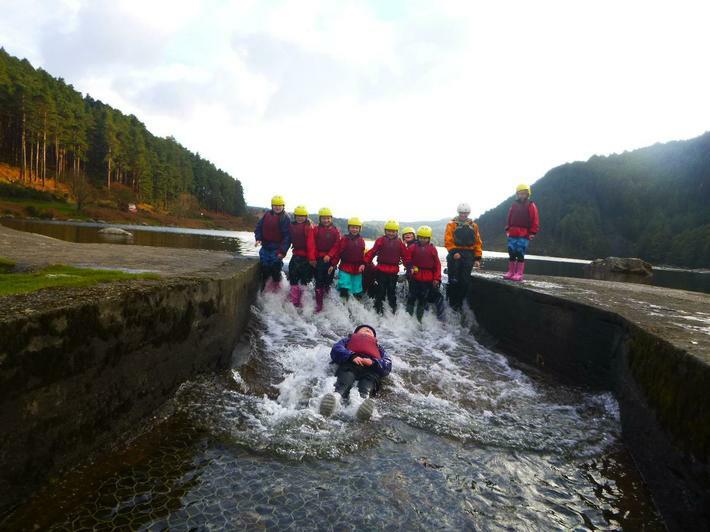 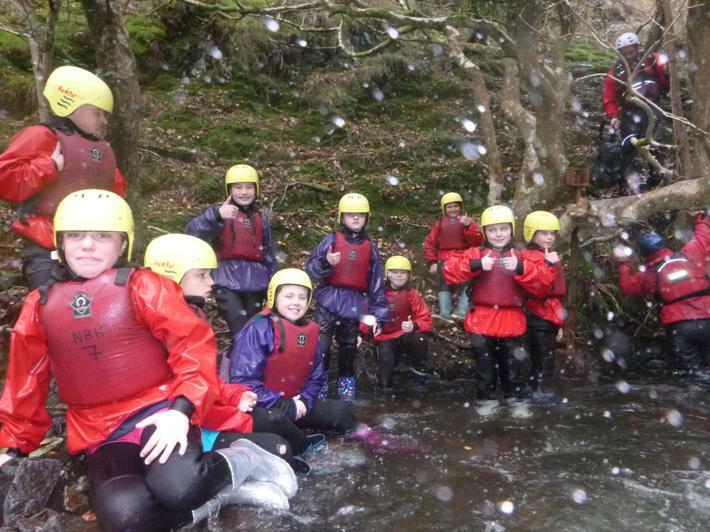 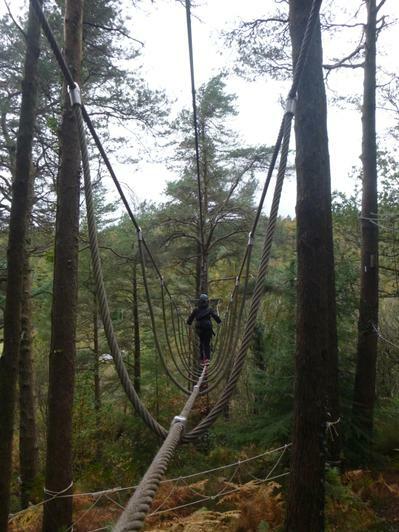 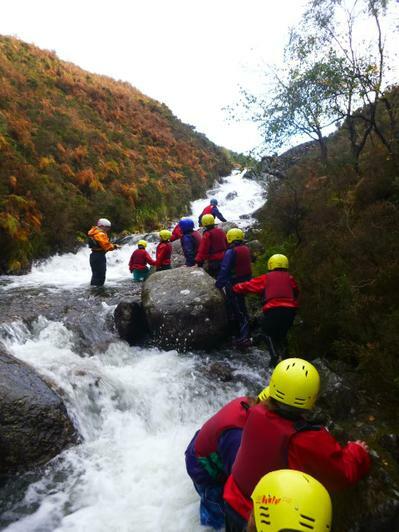 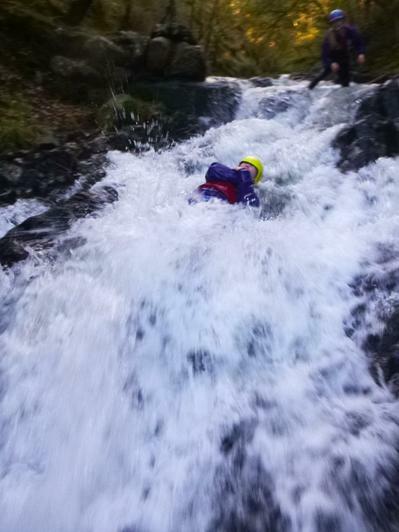 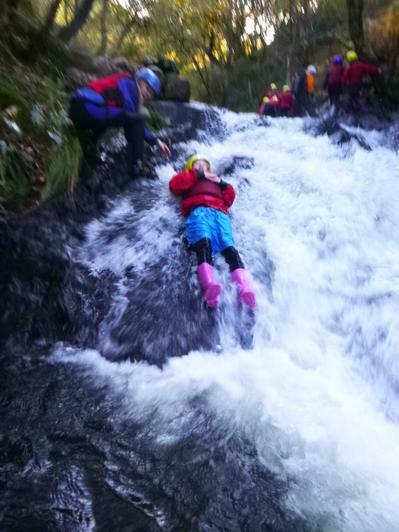 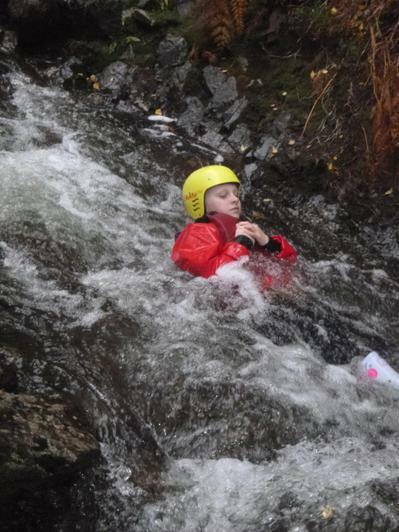 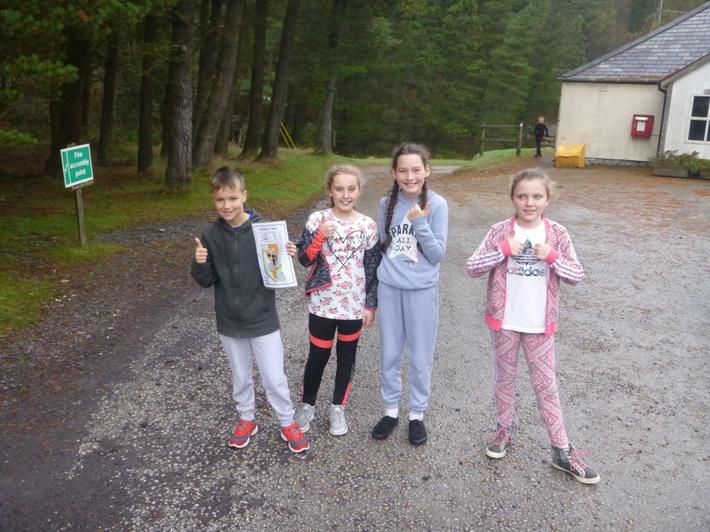 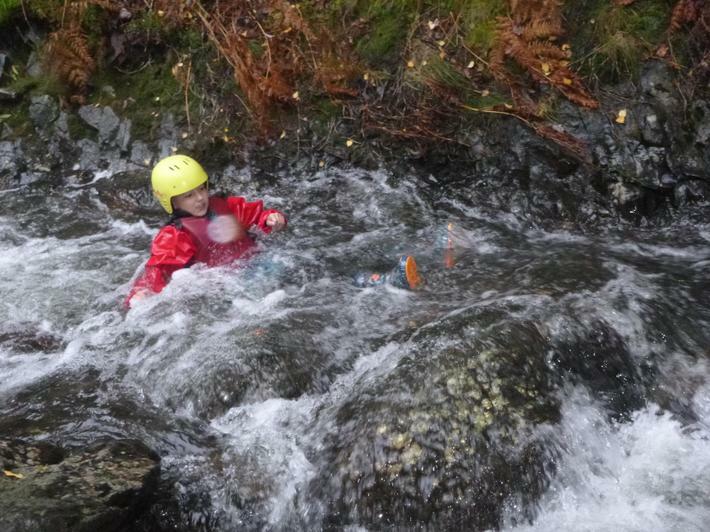 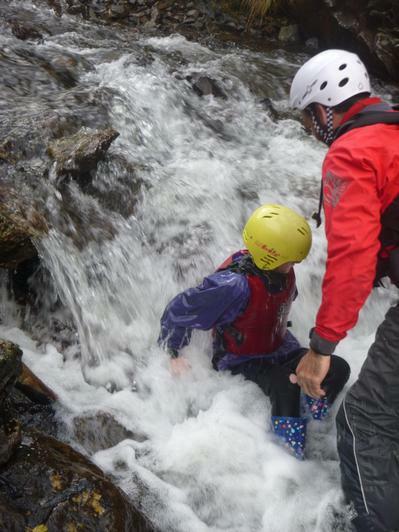 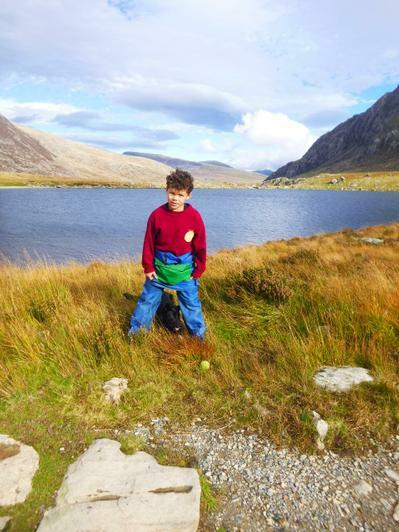 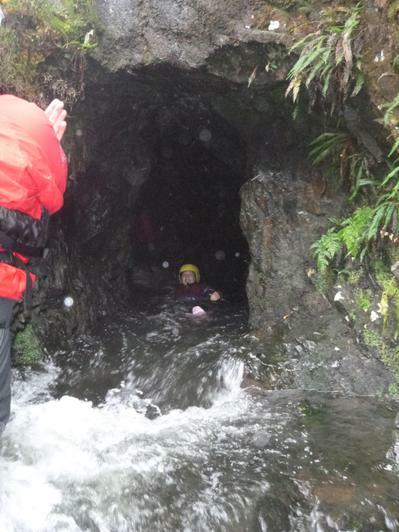 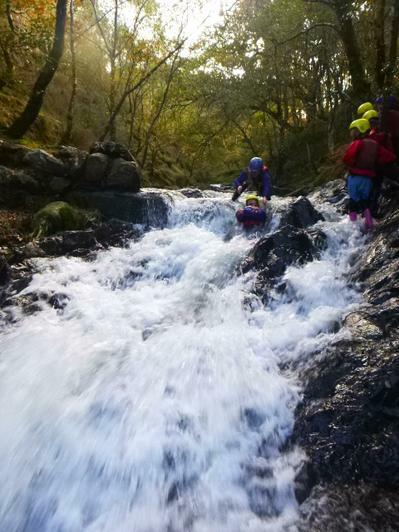 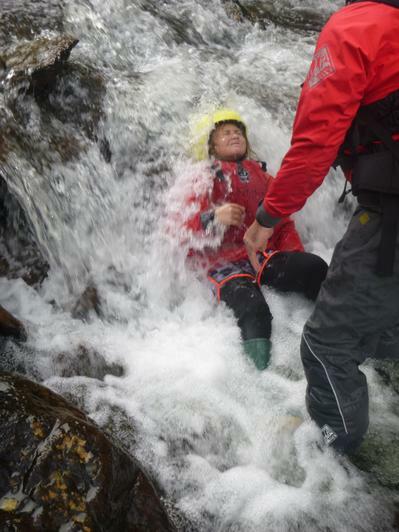 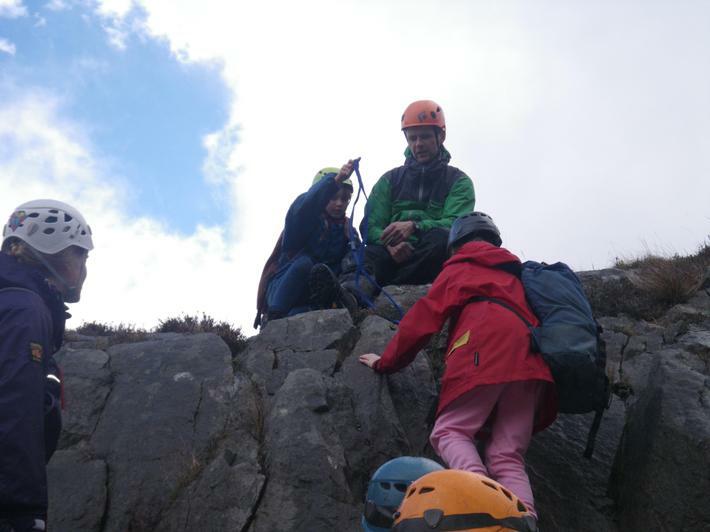 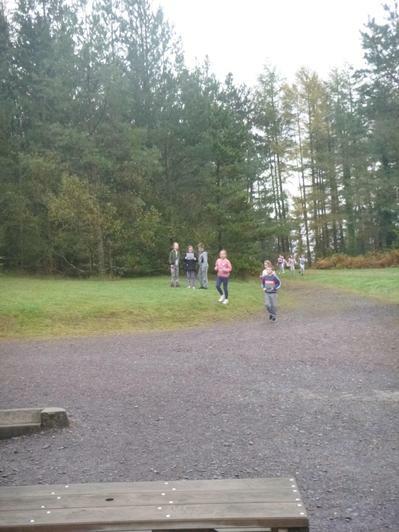 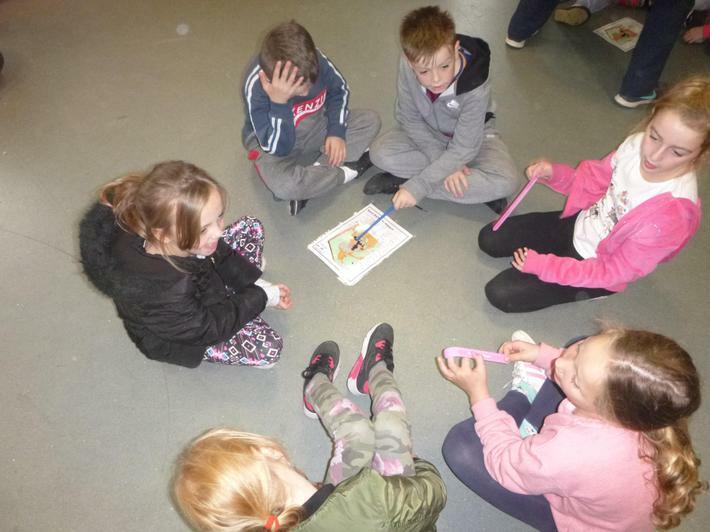 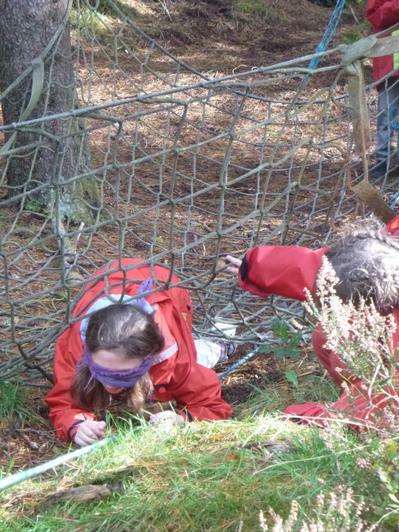 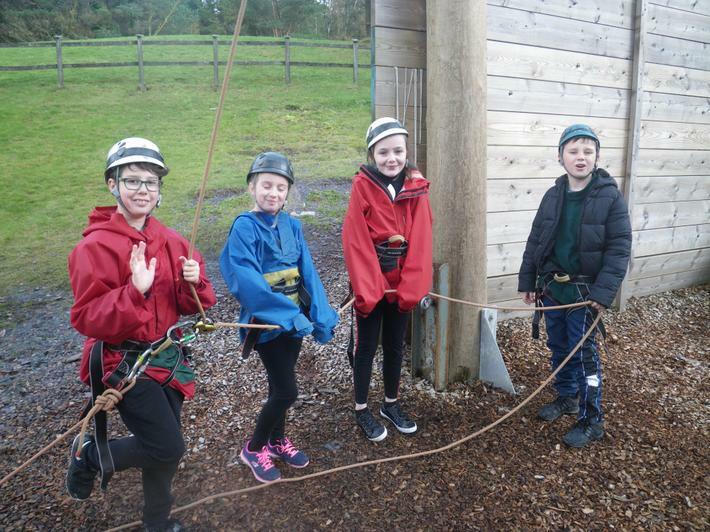 30 pupils from year 5 were very lucky to have the chance to stay at Nant BH this year and take part in a wide variety of Outdoor Adventurous activities. 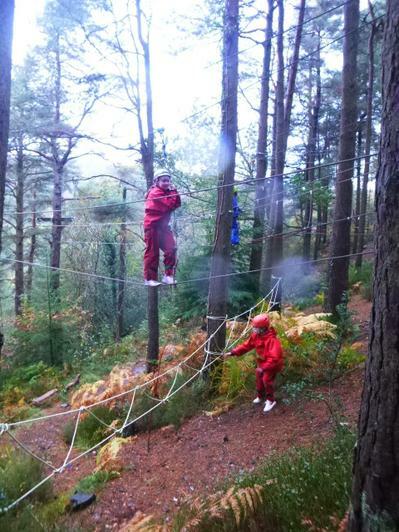 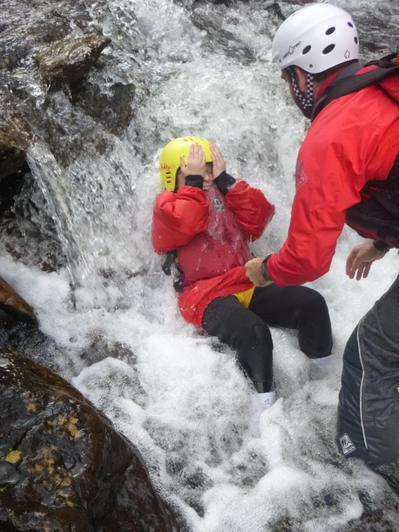 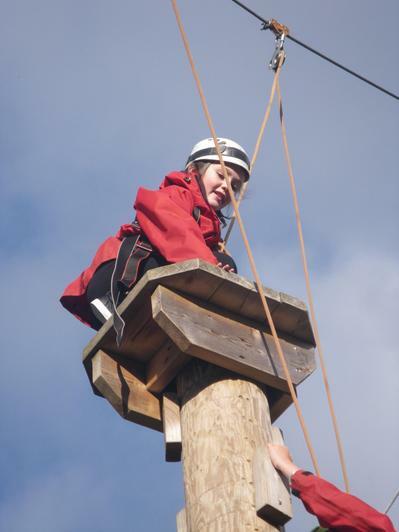 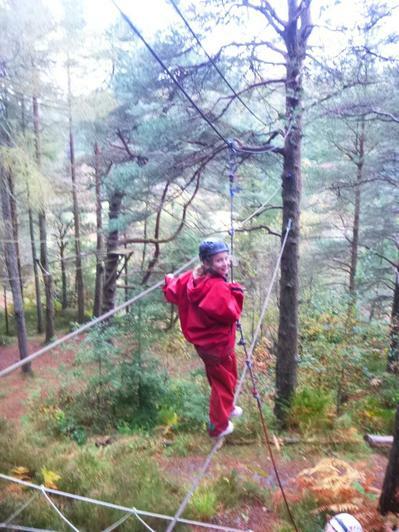 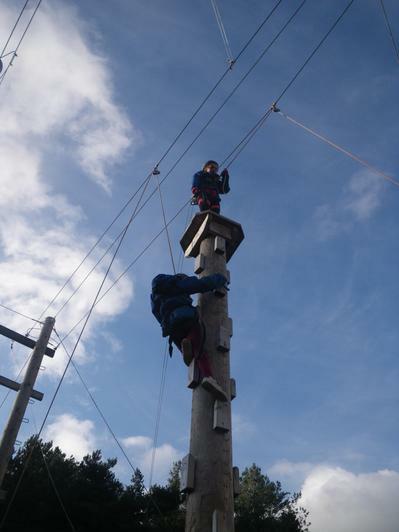 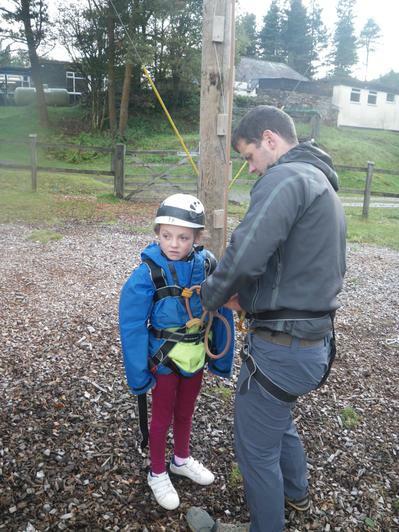 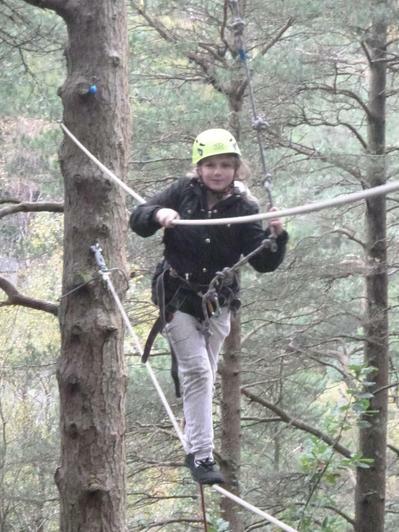 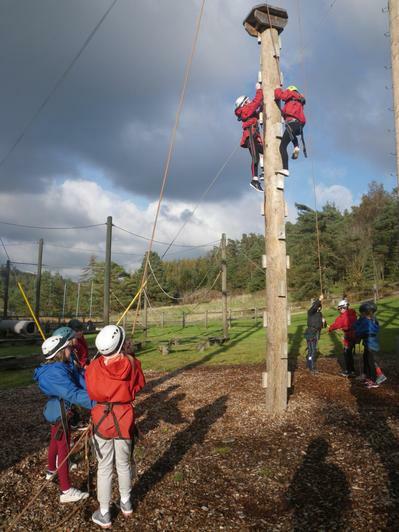 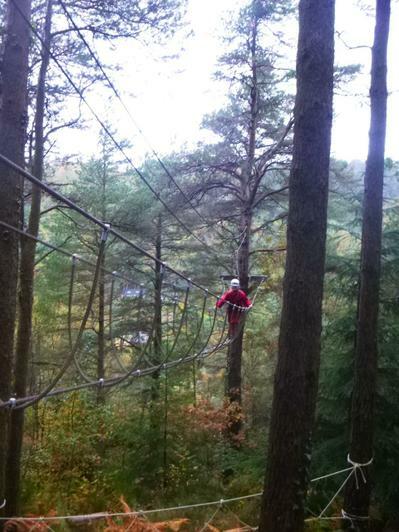 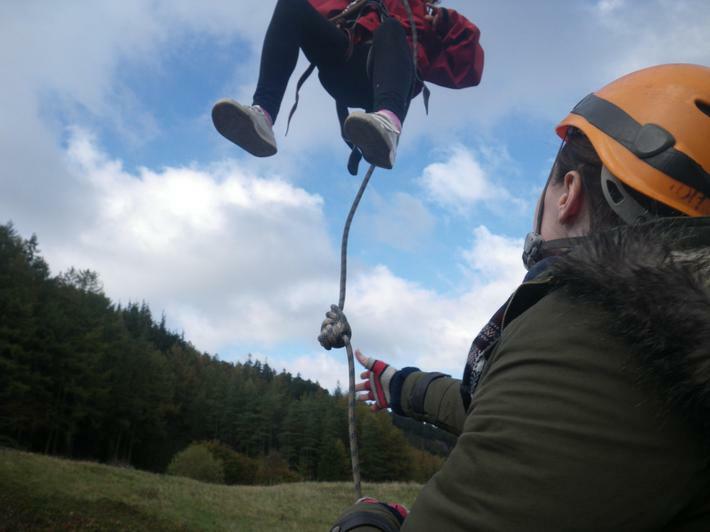 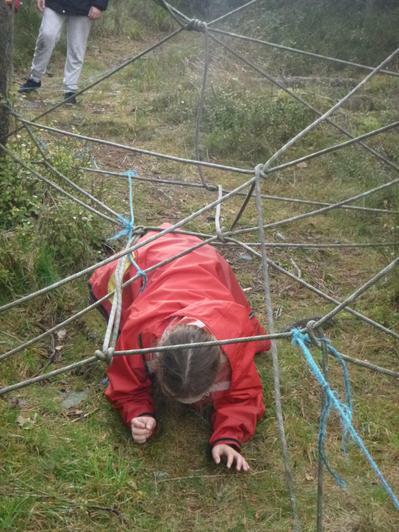 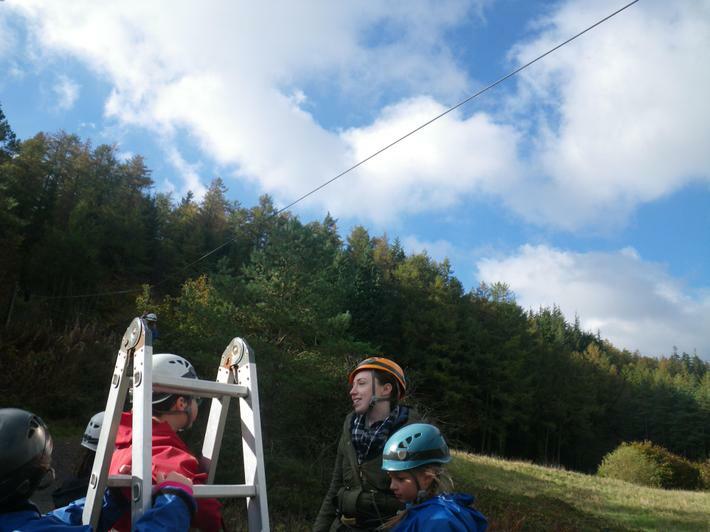 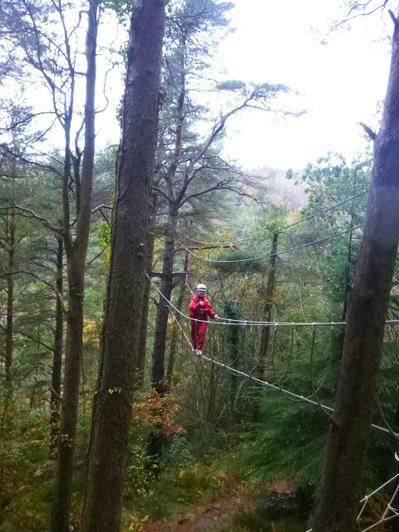 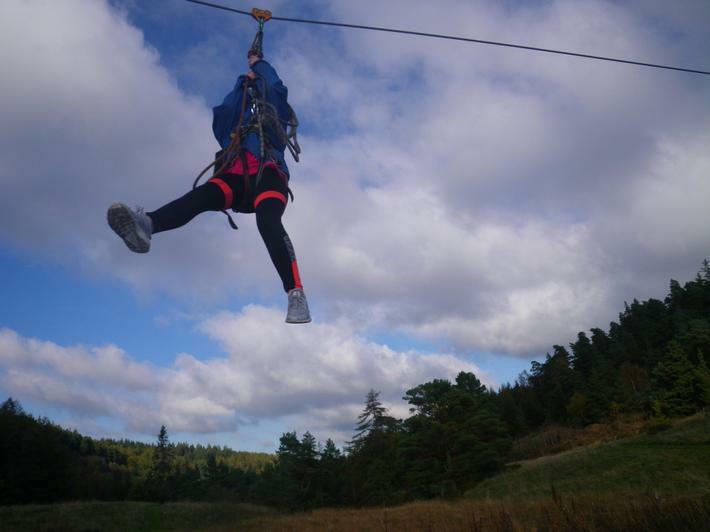 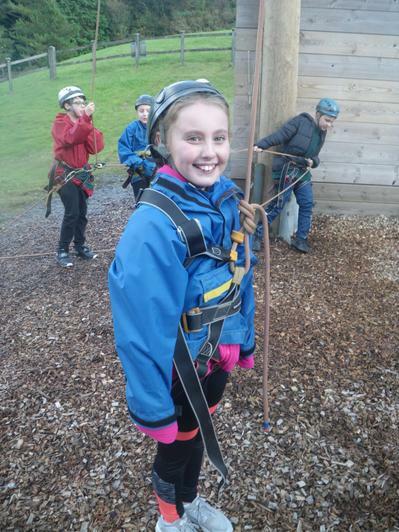 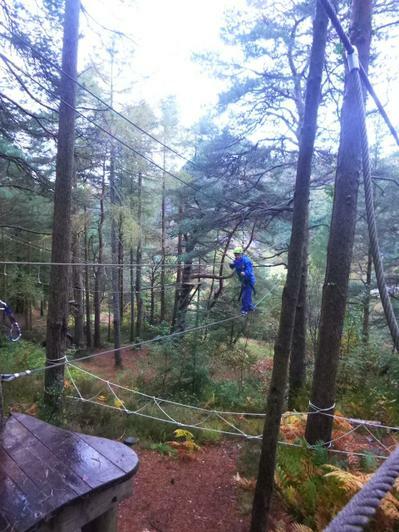 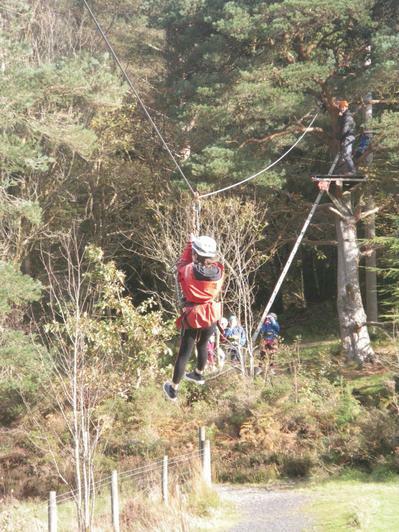 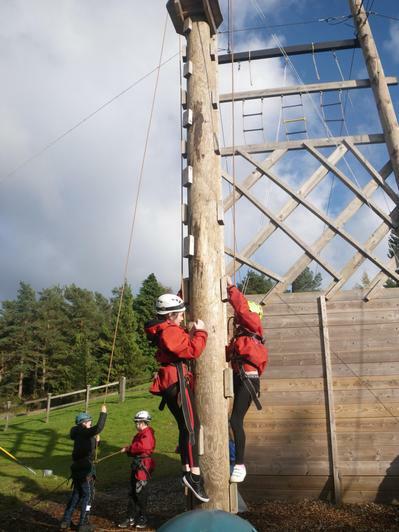 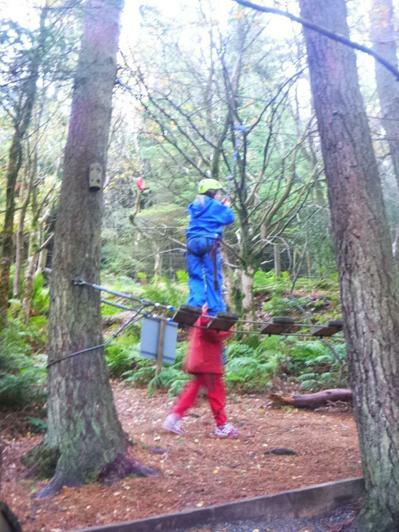 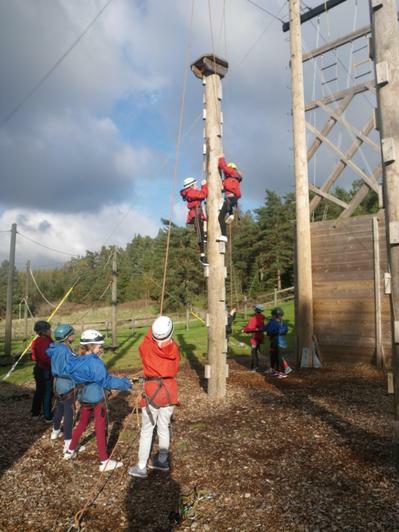 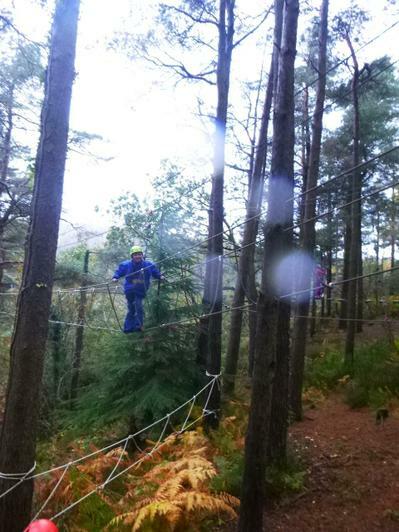 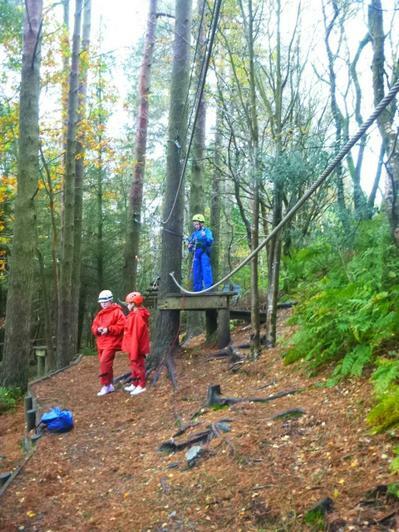 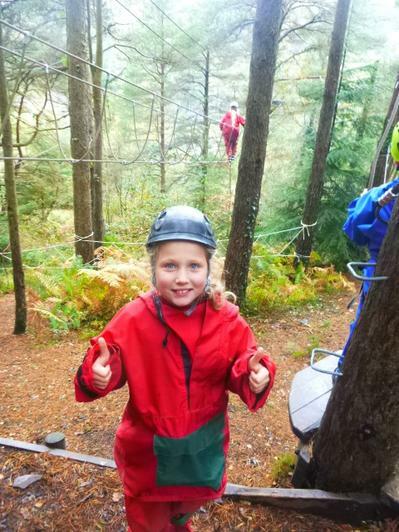 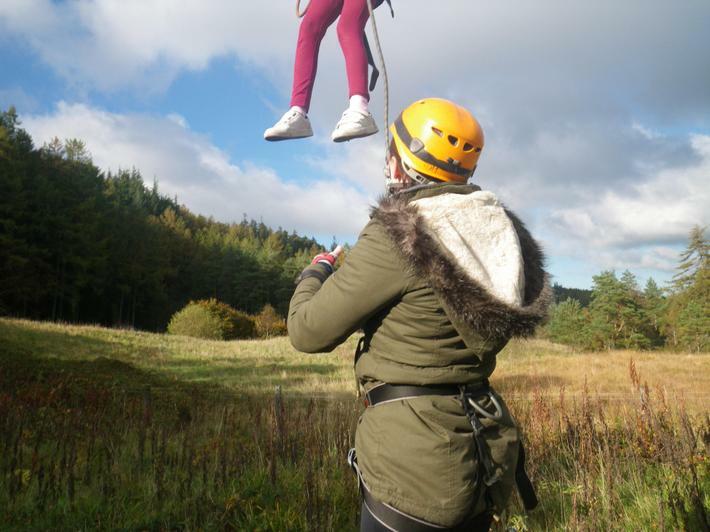 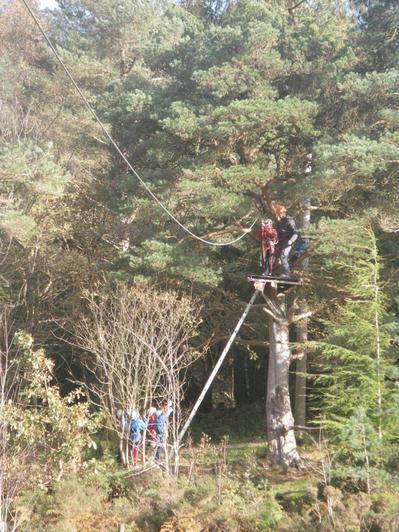 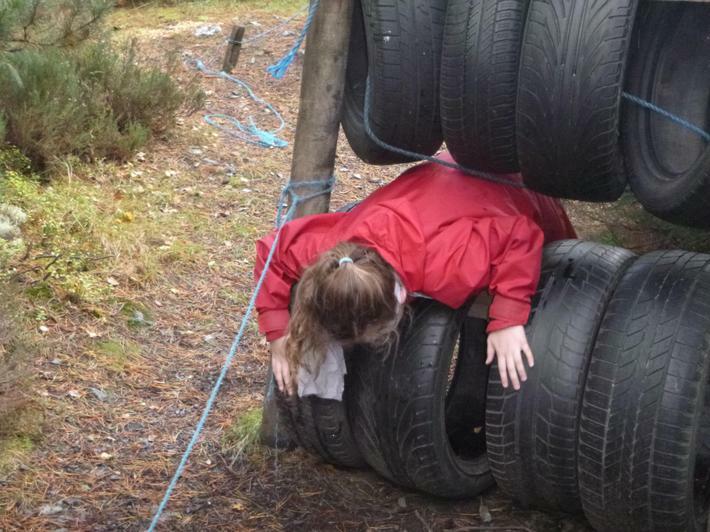 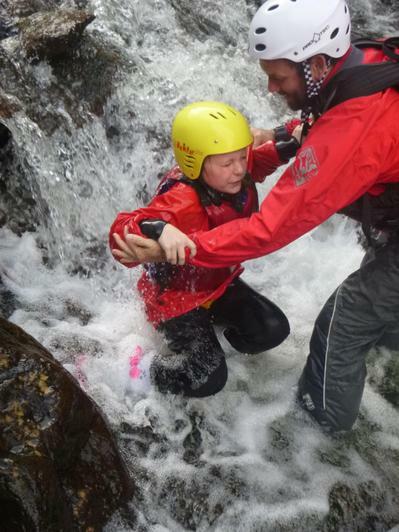 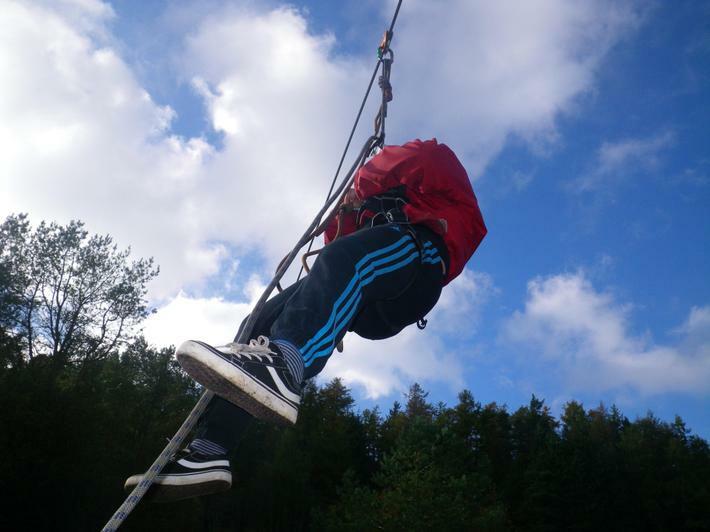 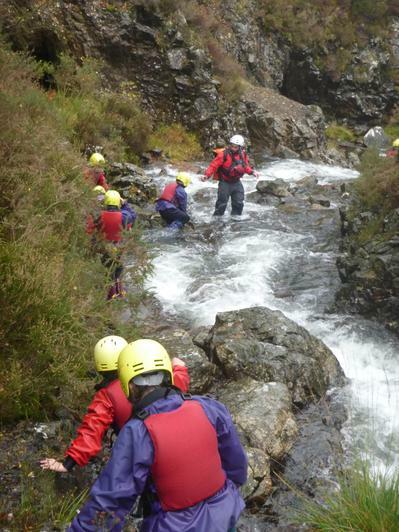 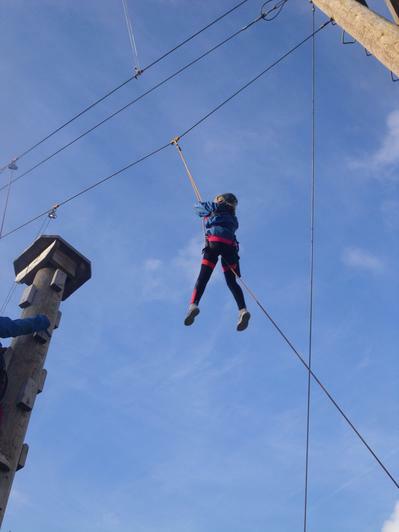 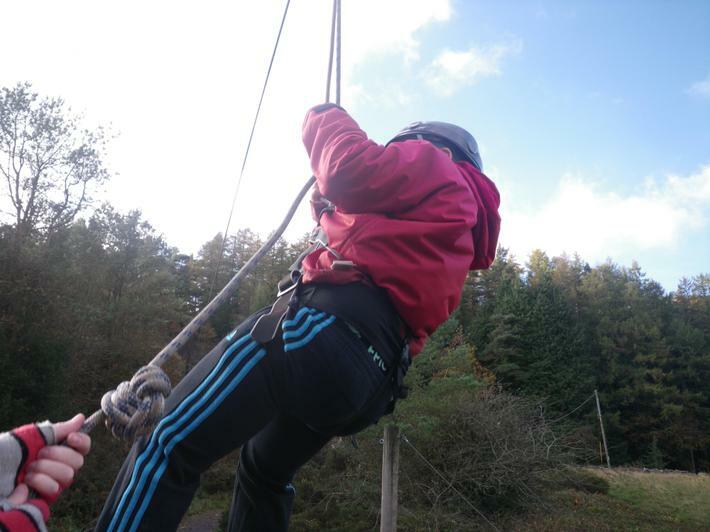 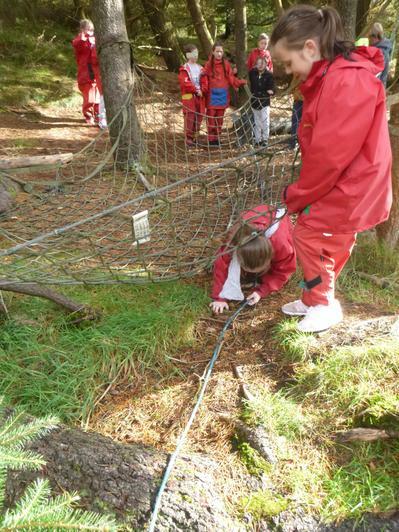 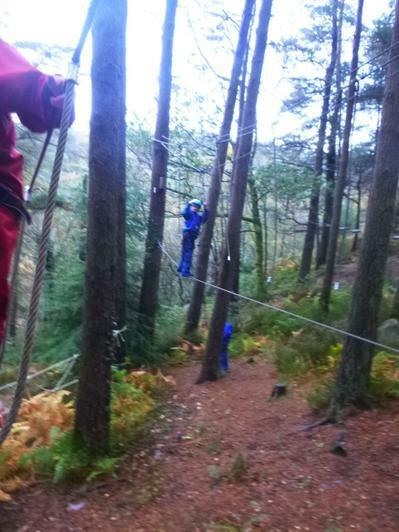 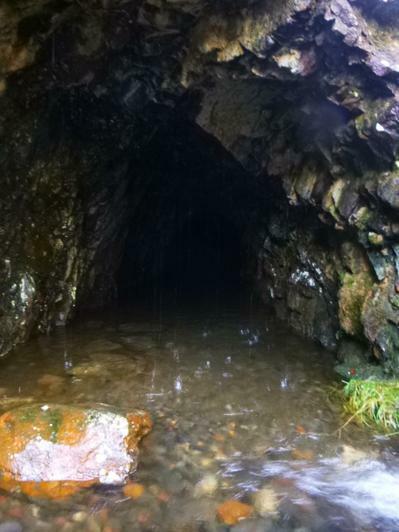 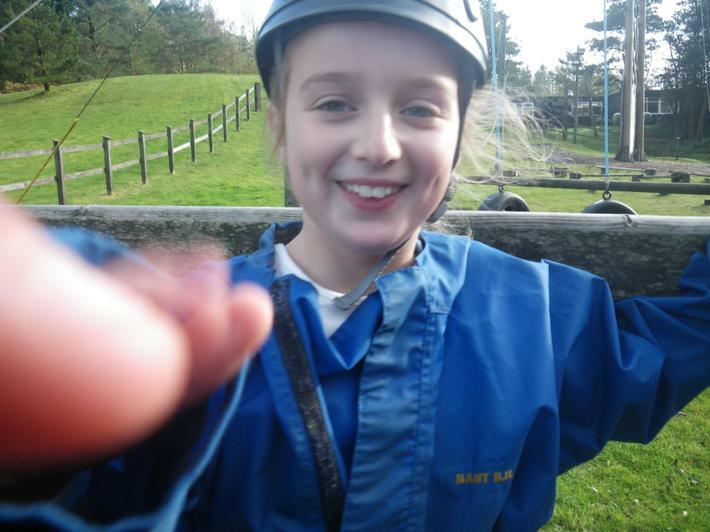 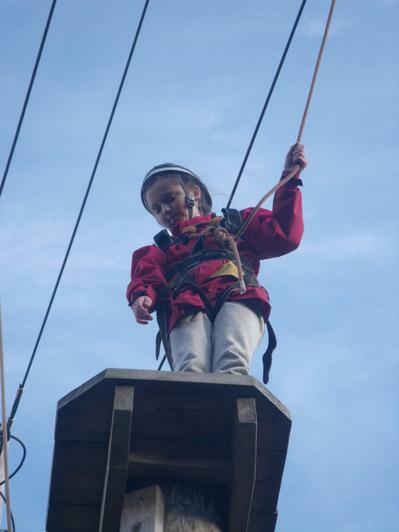 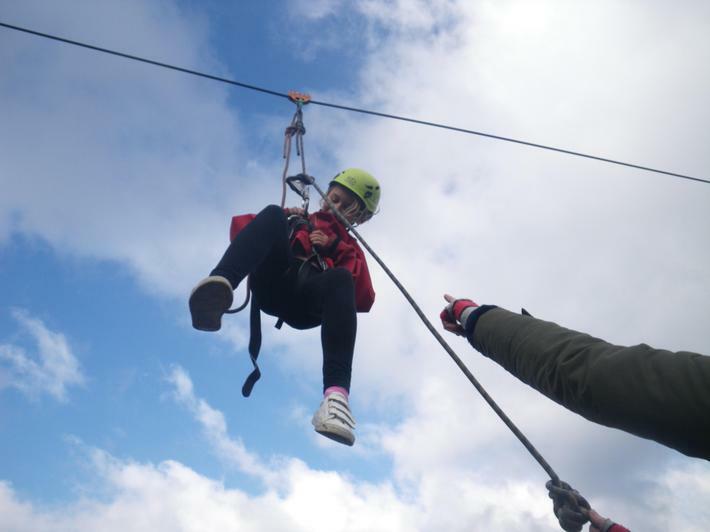 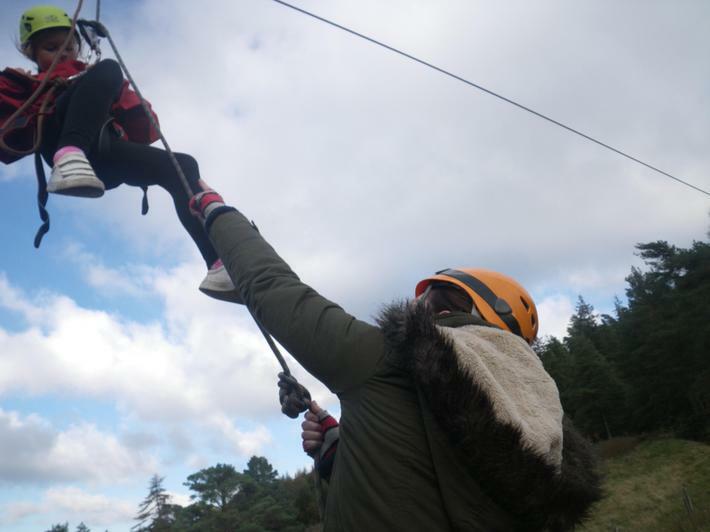 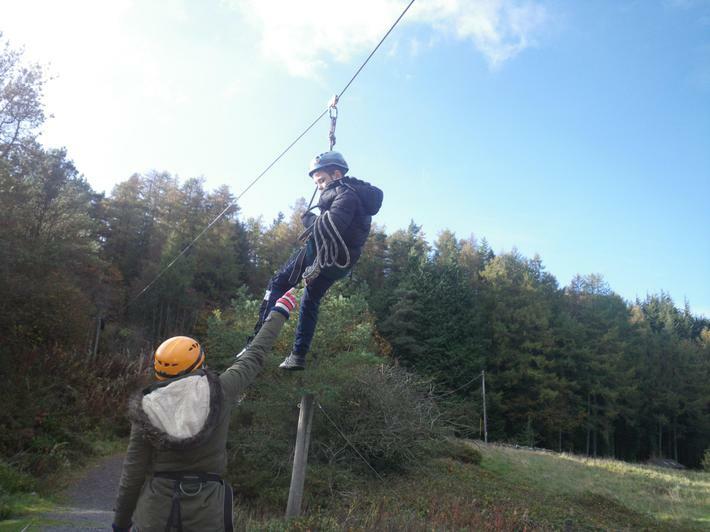 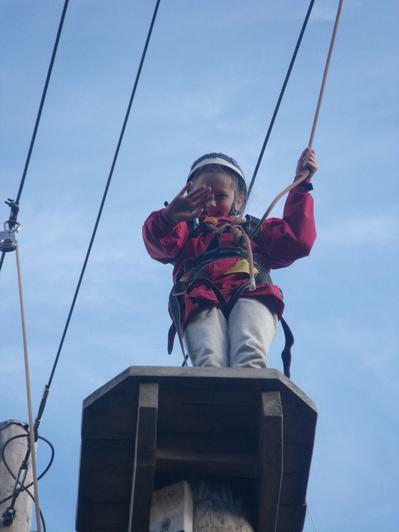 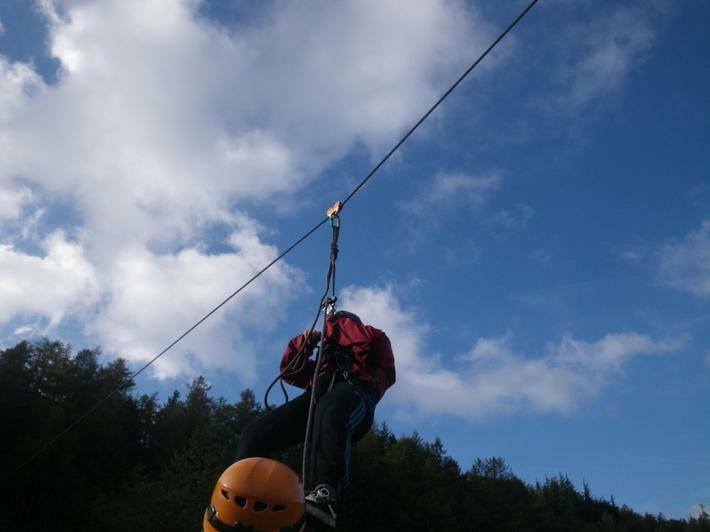 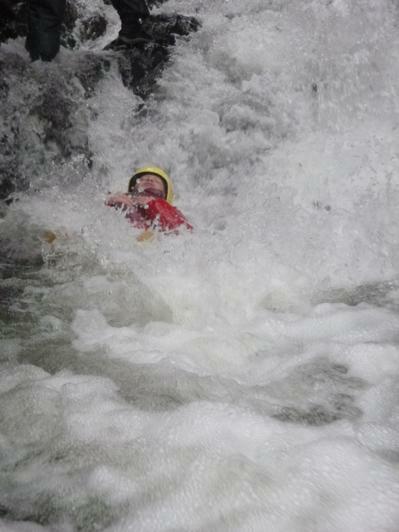 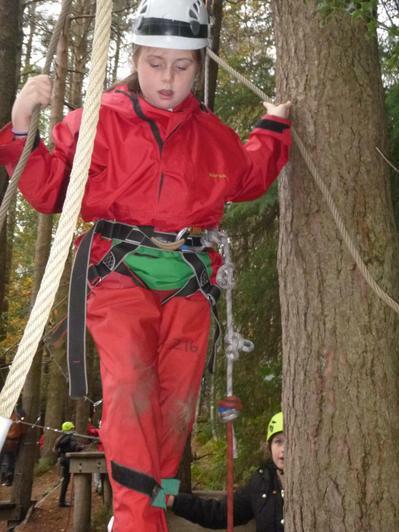 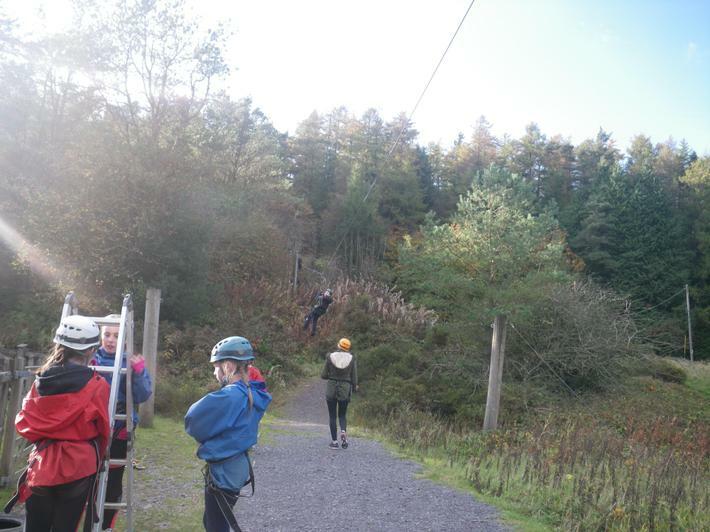 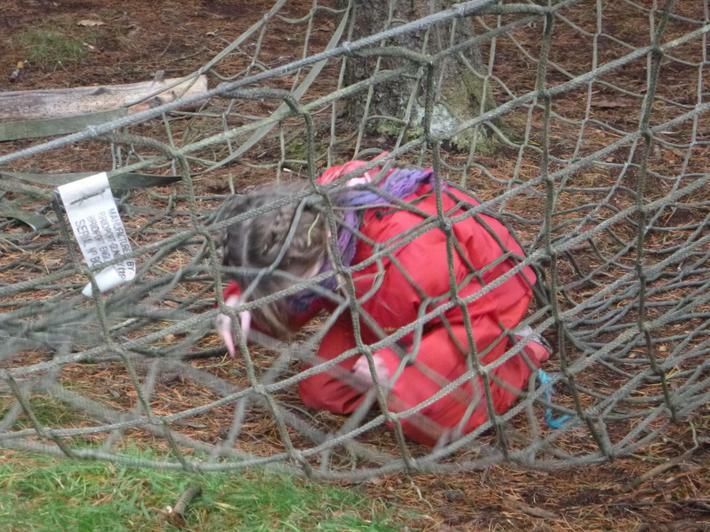 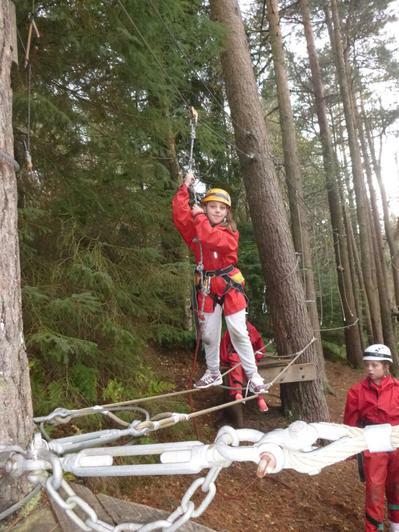 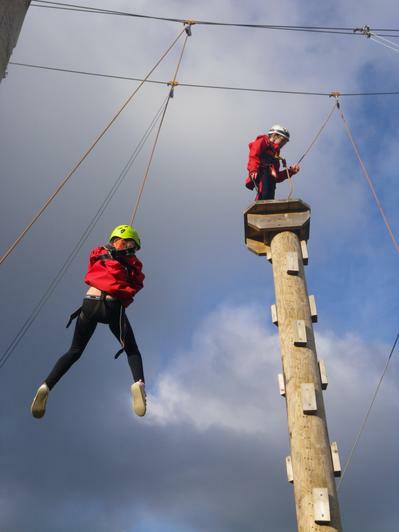 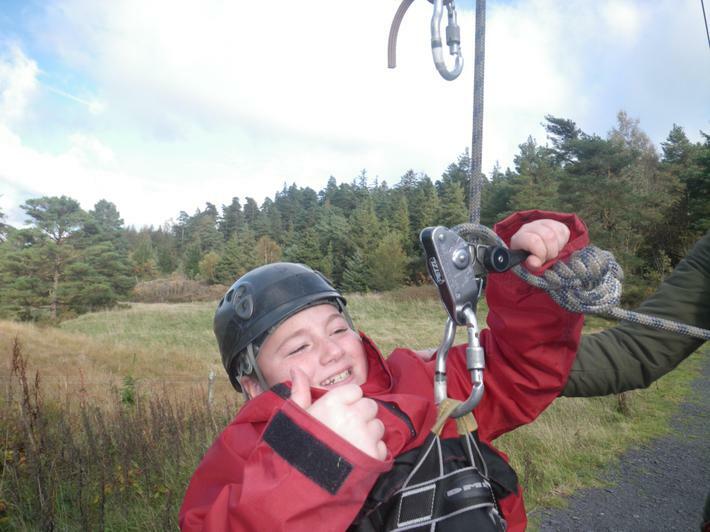 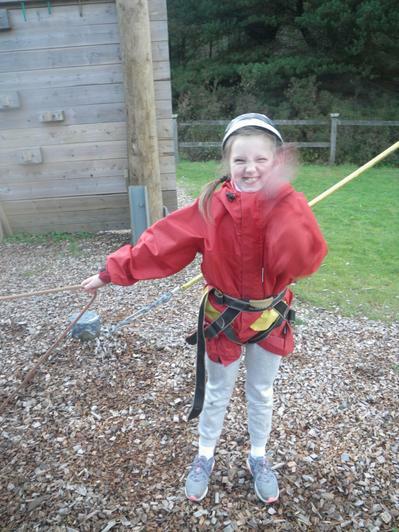 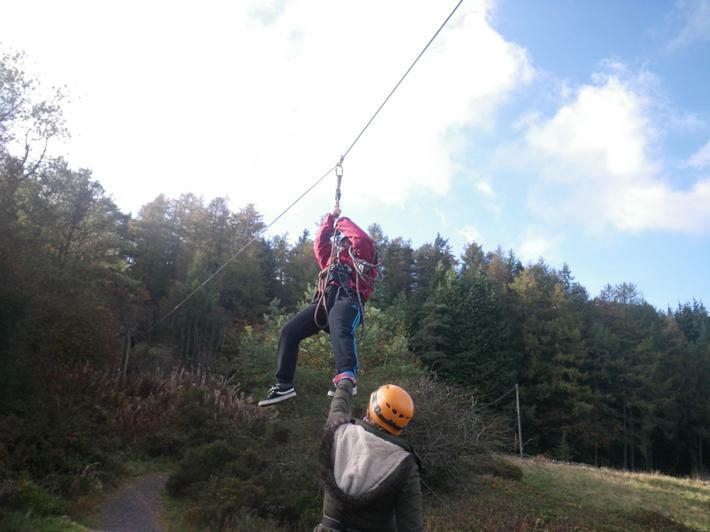 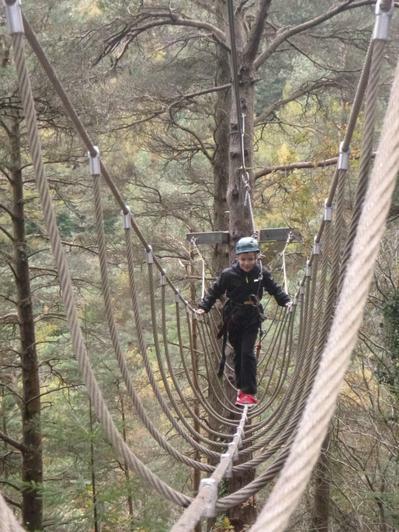 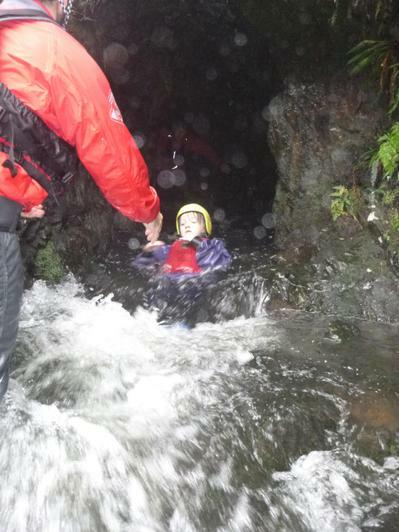 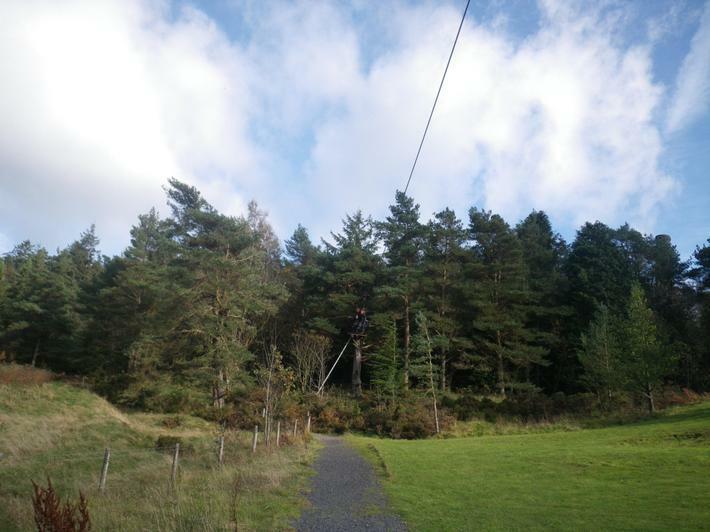 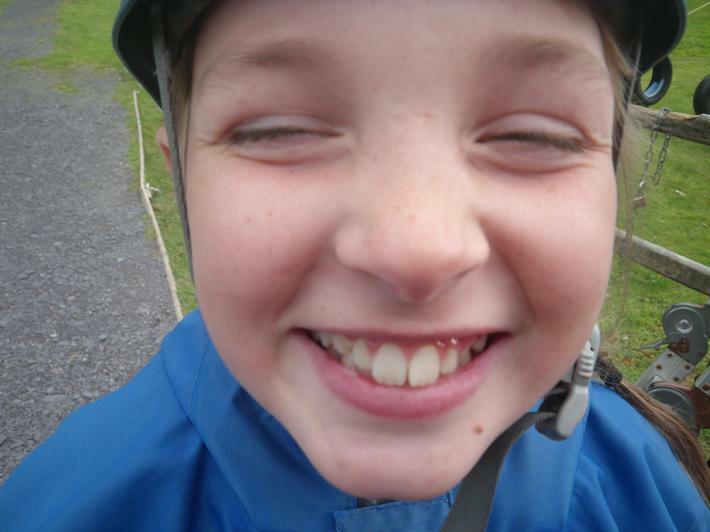 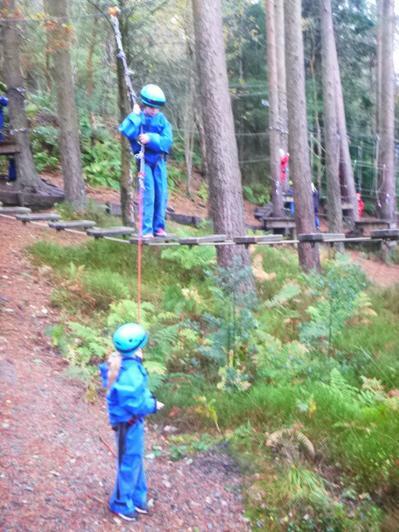 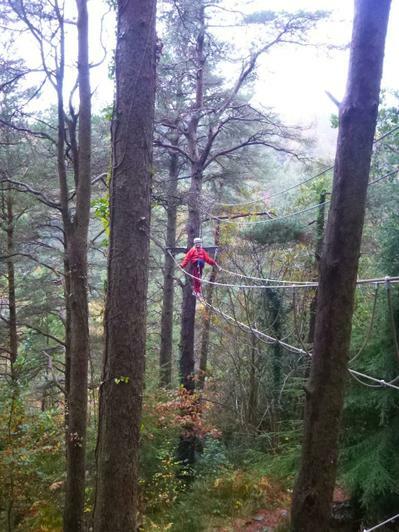 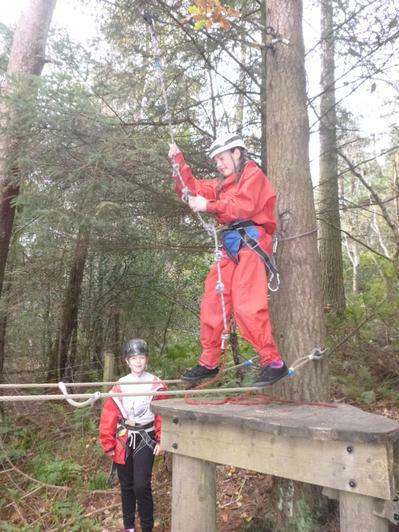 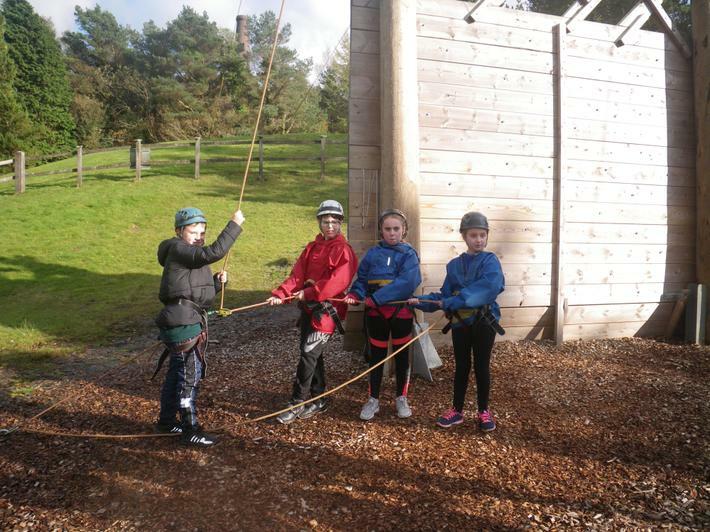 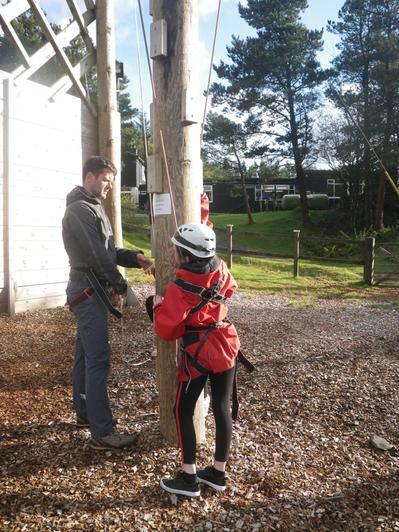 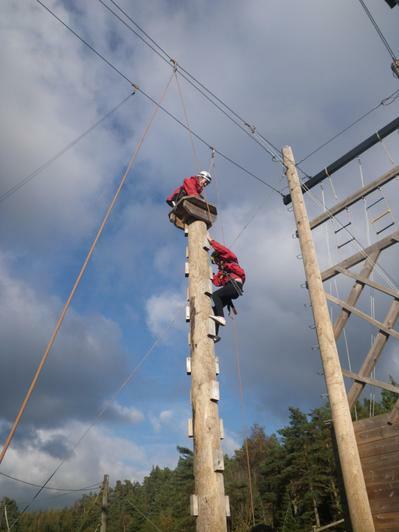 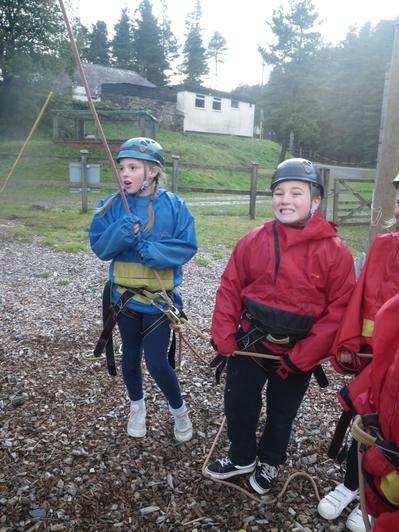 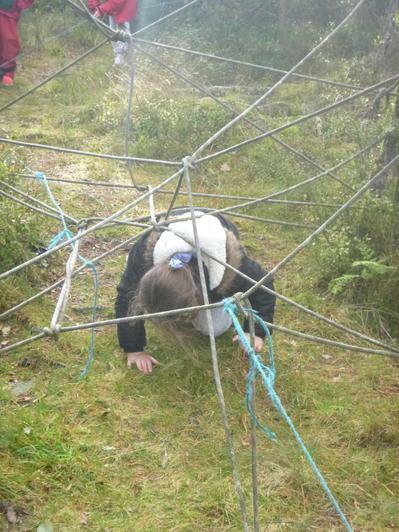 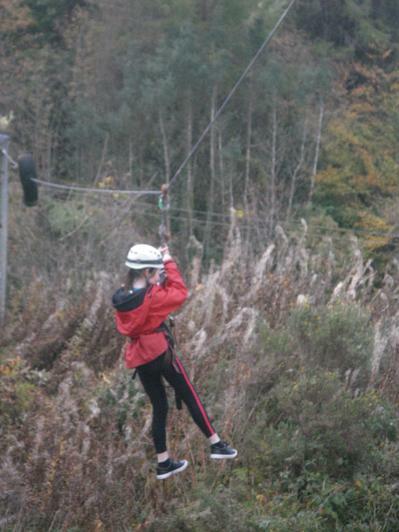 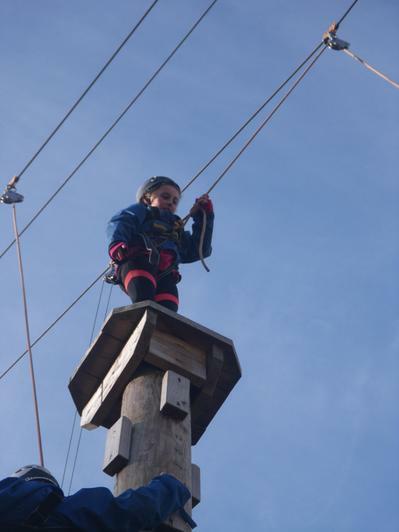 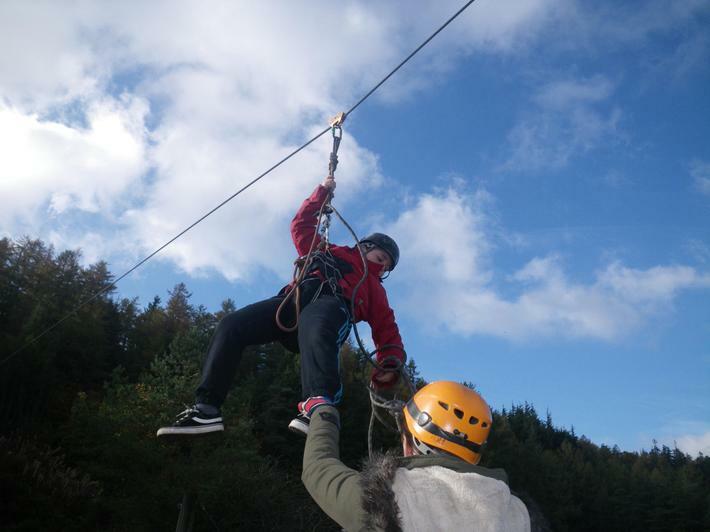 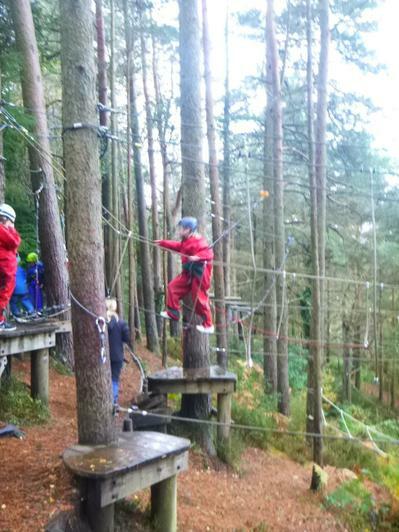 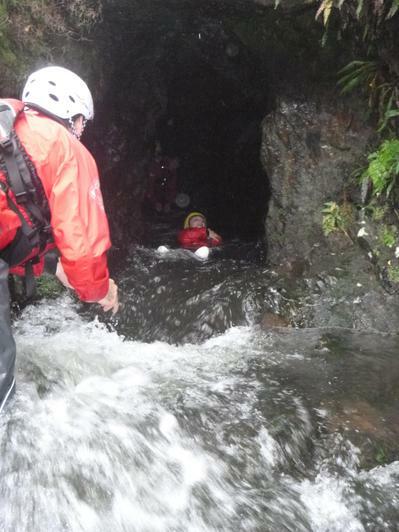 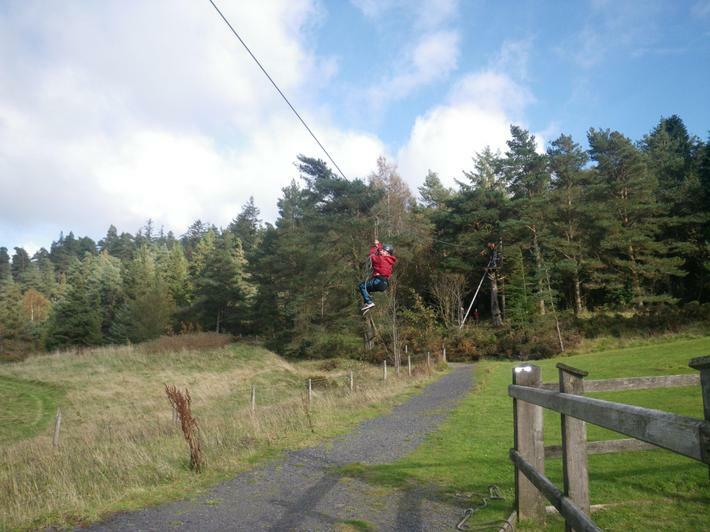 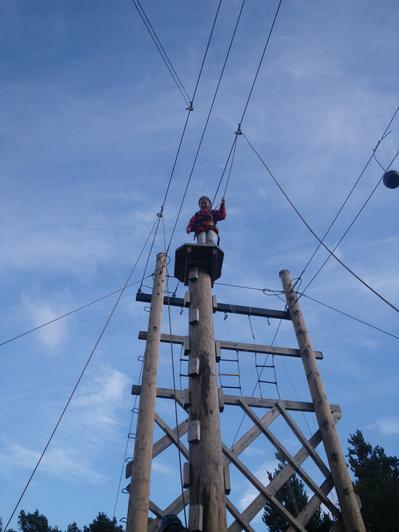 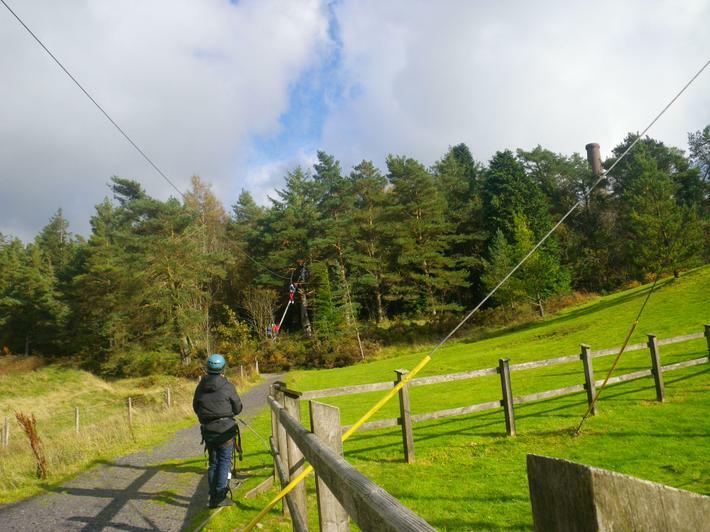 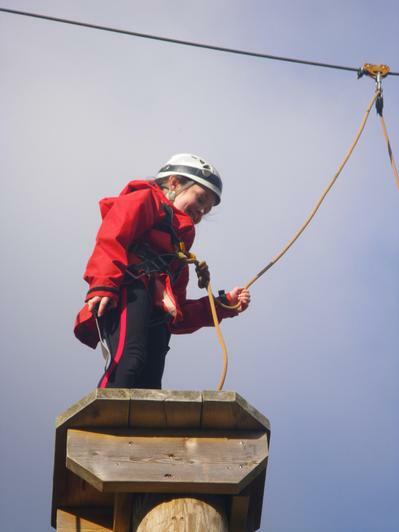 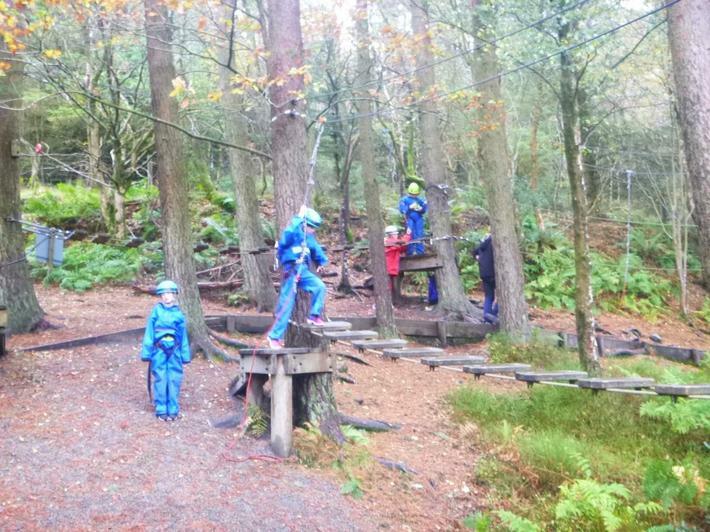 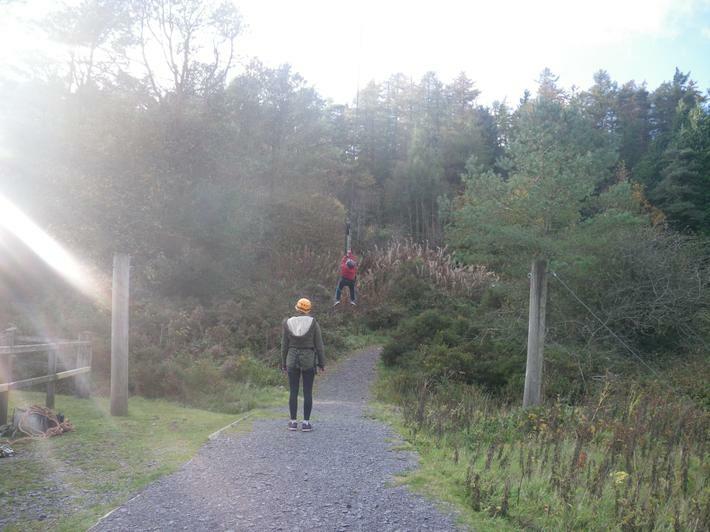 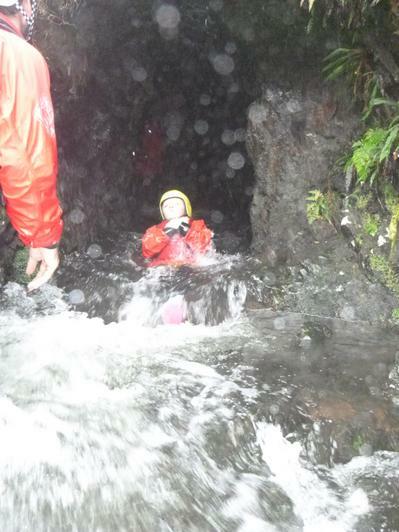 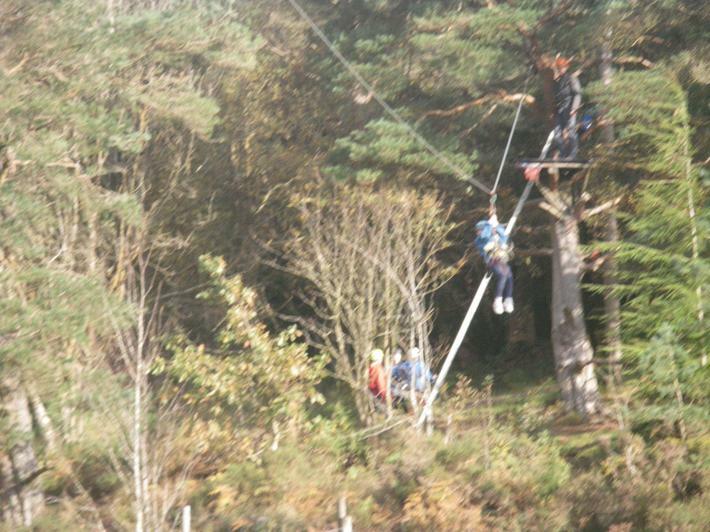 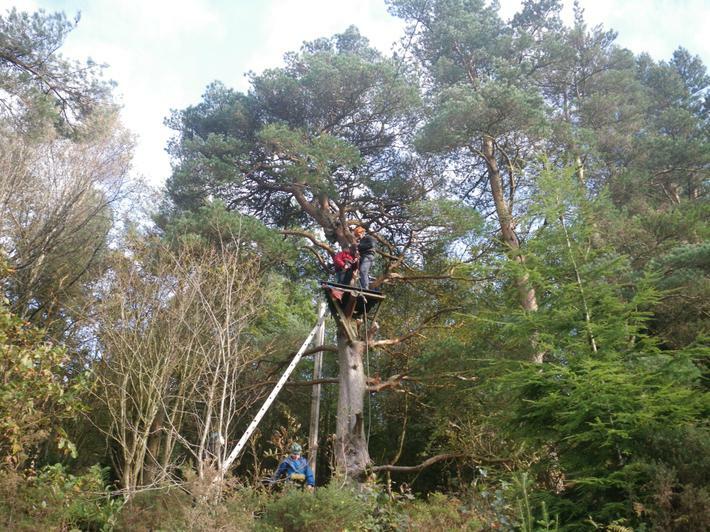 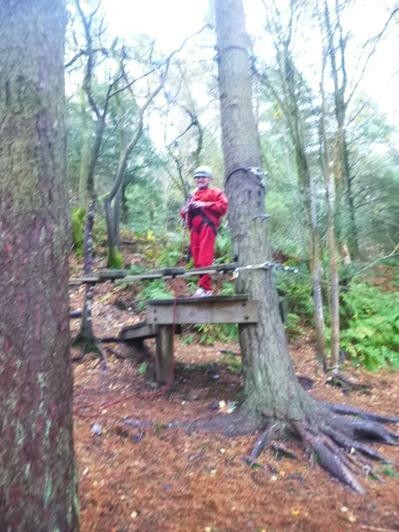 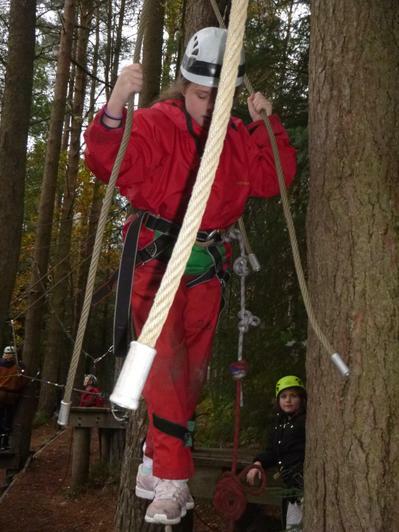 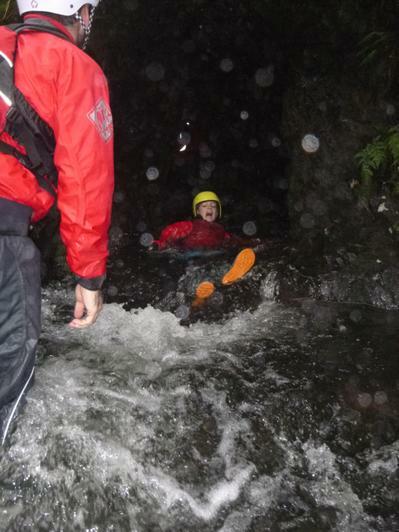 The pupils who went displayed great perseverance and determination and conquered many fears. 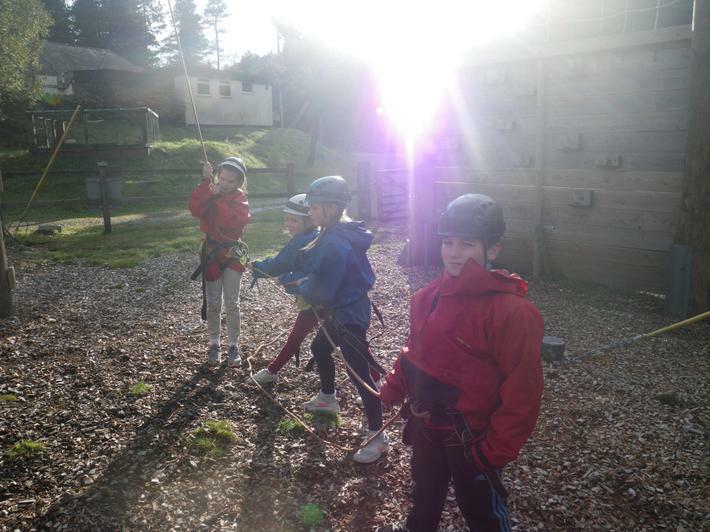 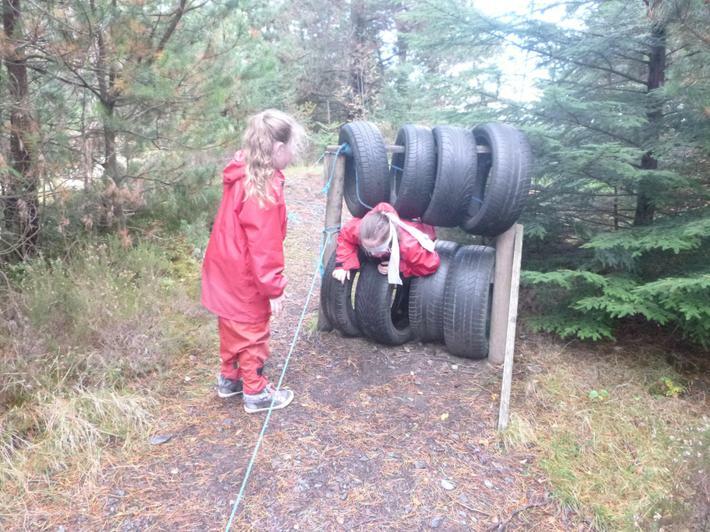 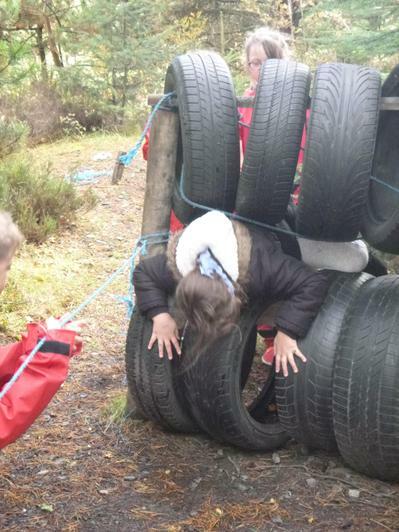 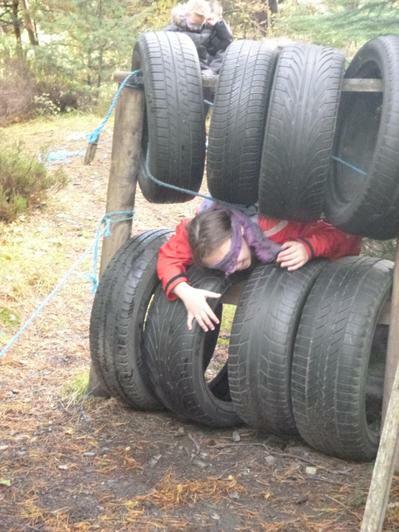 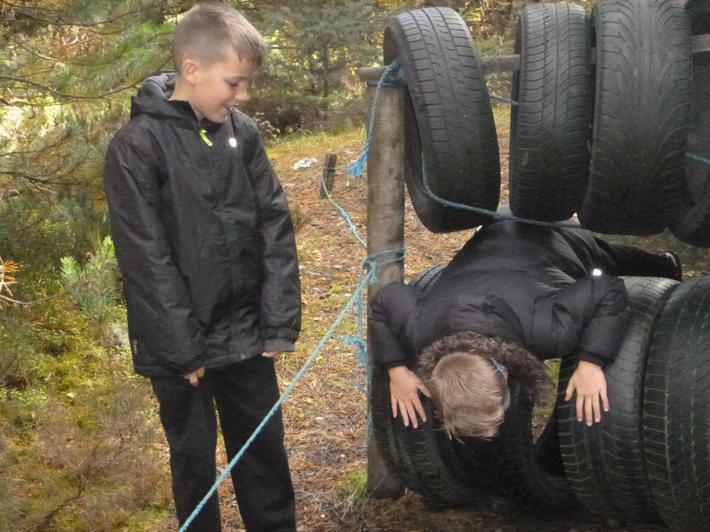 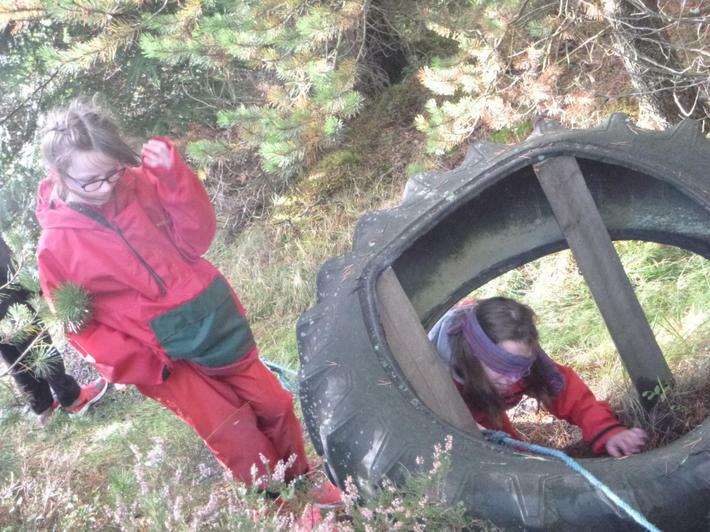 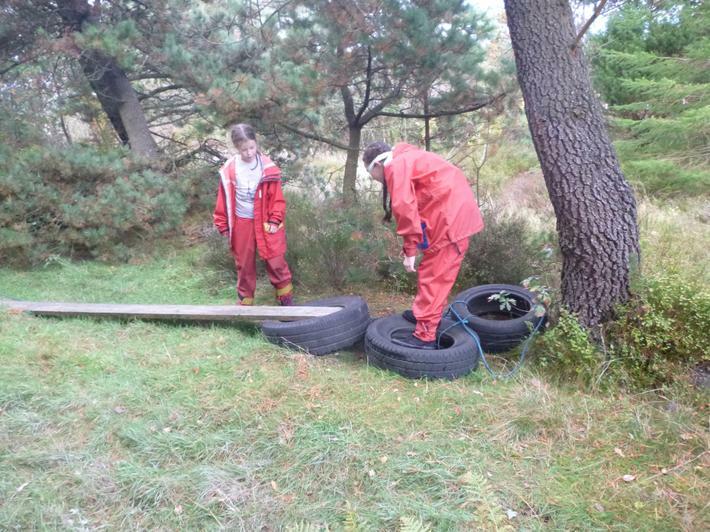 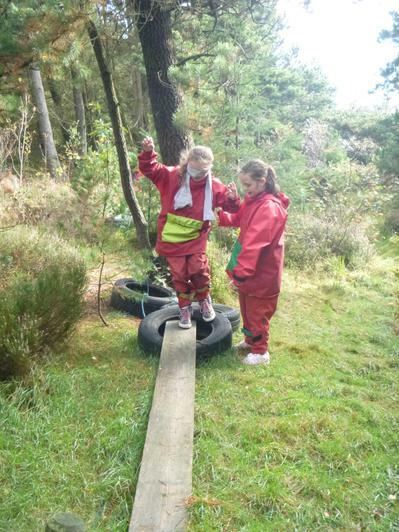 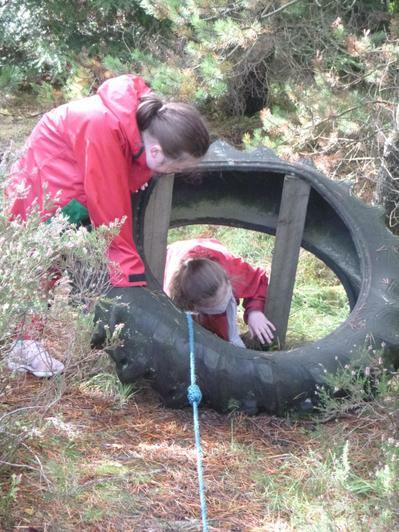 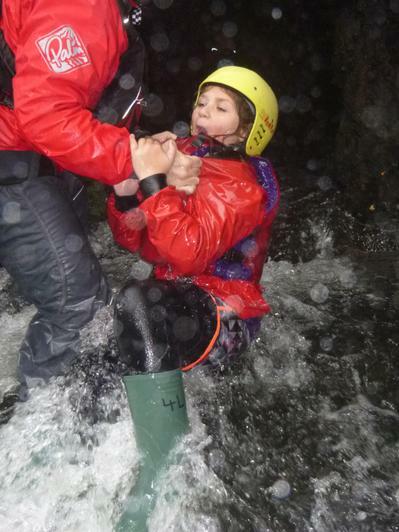 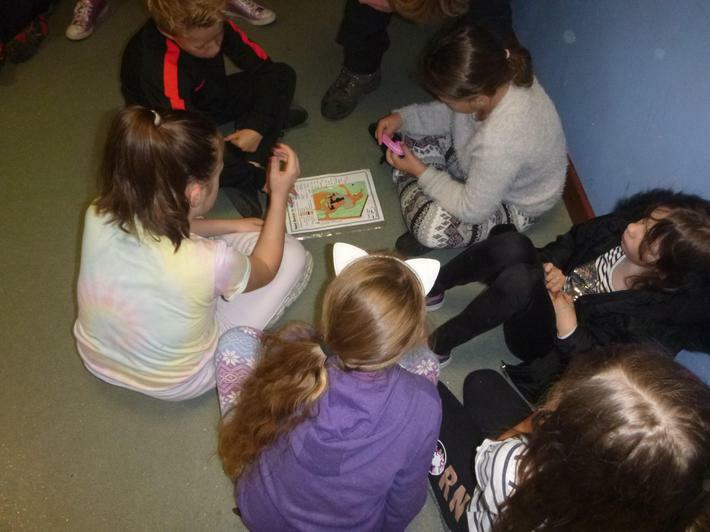 They developed their team work and communication skills and most importantly of all they had a great time!